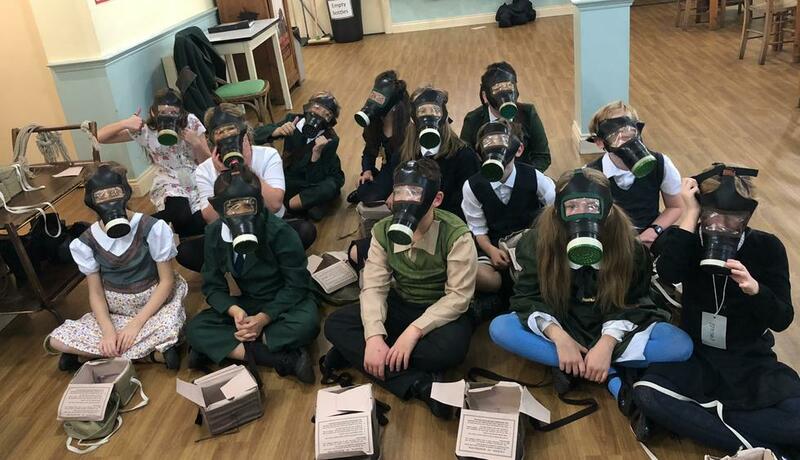 There are 27 children in our class. 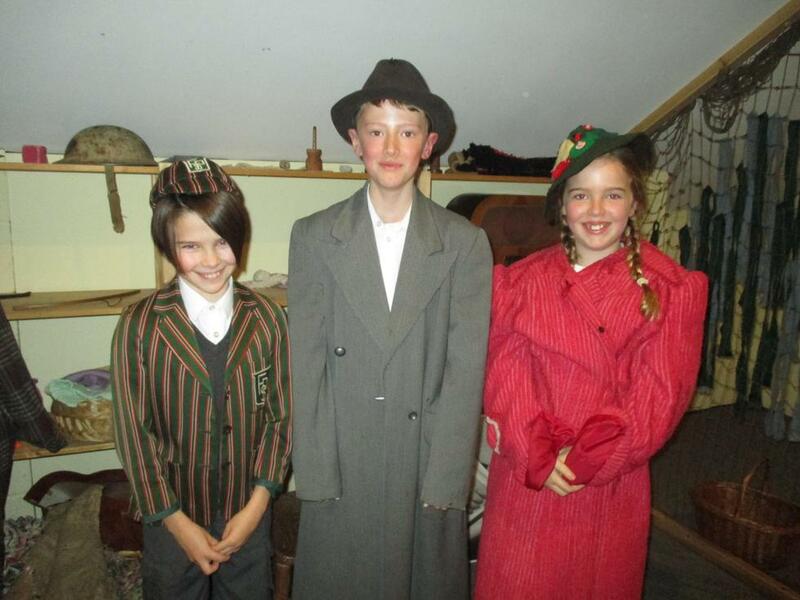 Our teacher is Mrs. Kelly, our teaching assistant is Mrs. Patel and our class governor is Reverend Garfield. 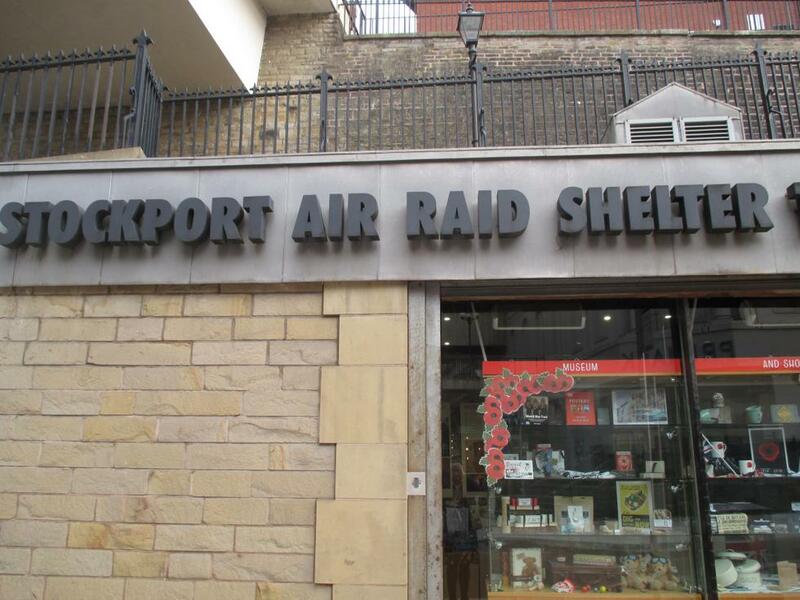 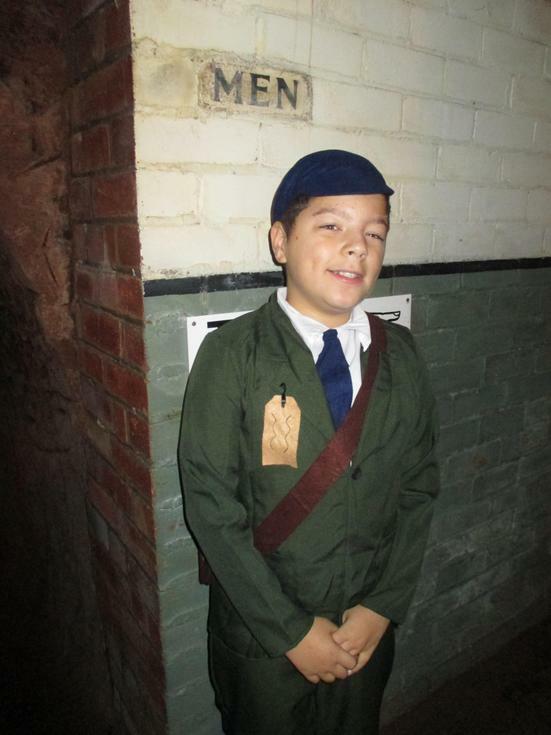 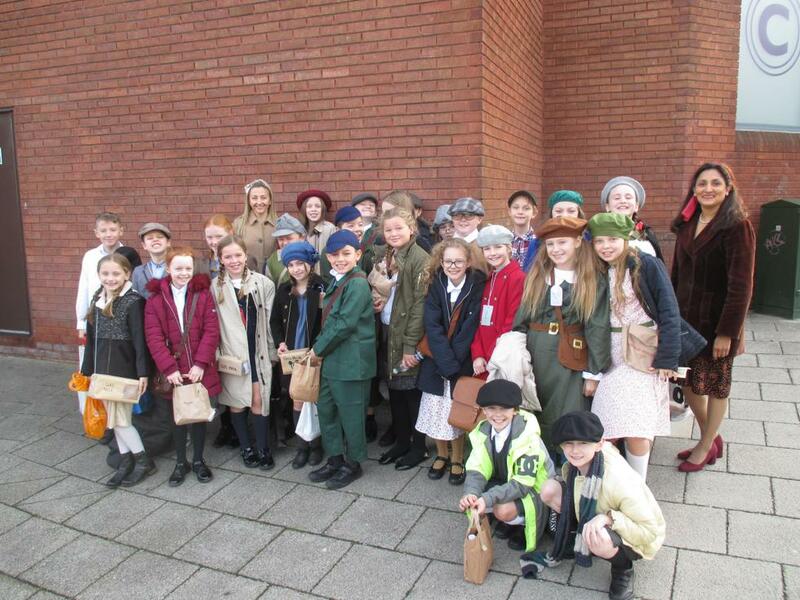 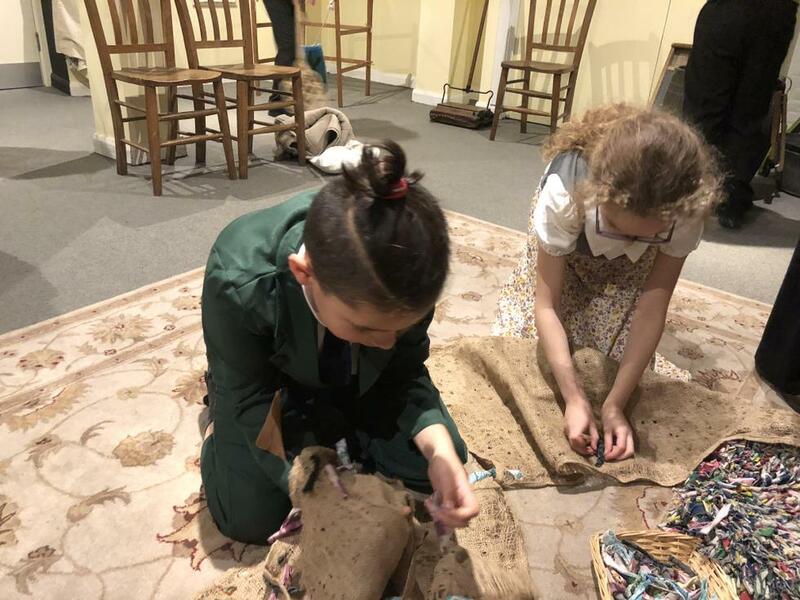 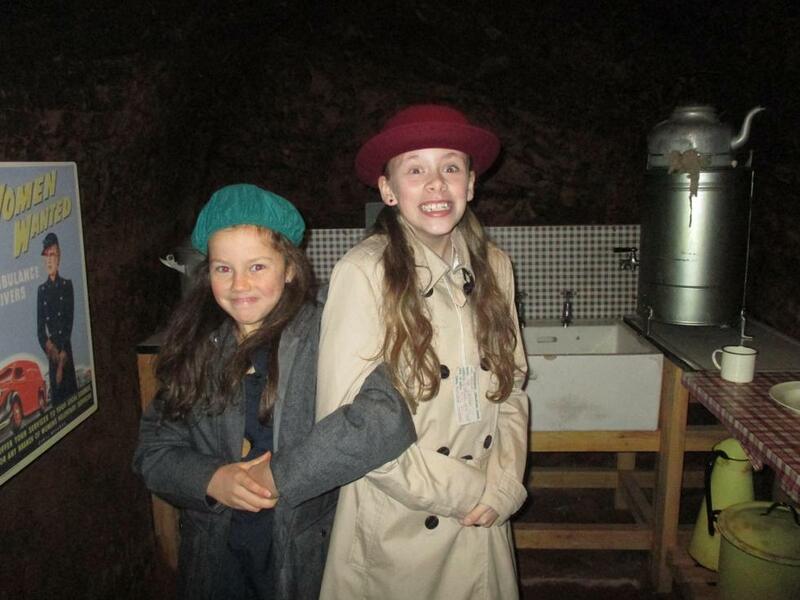 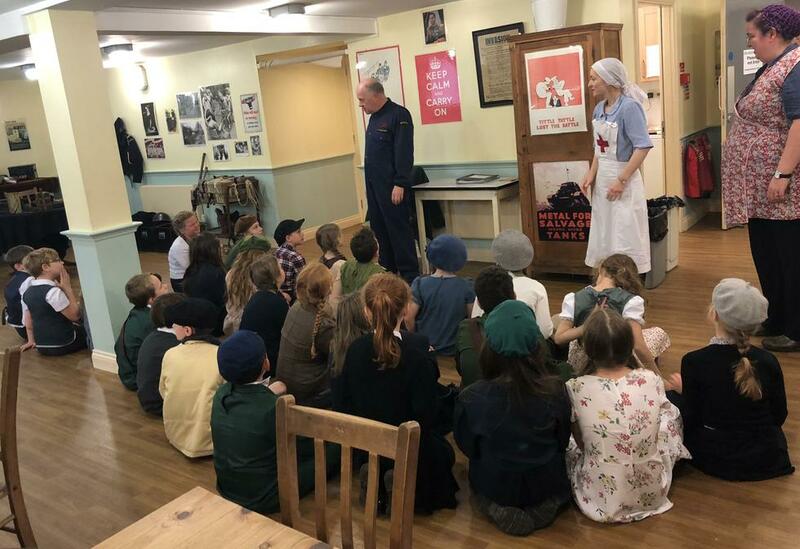 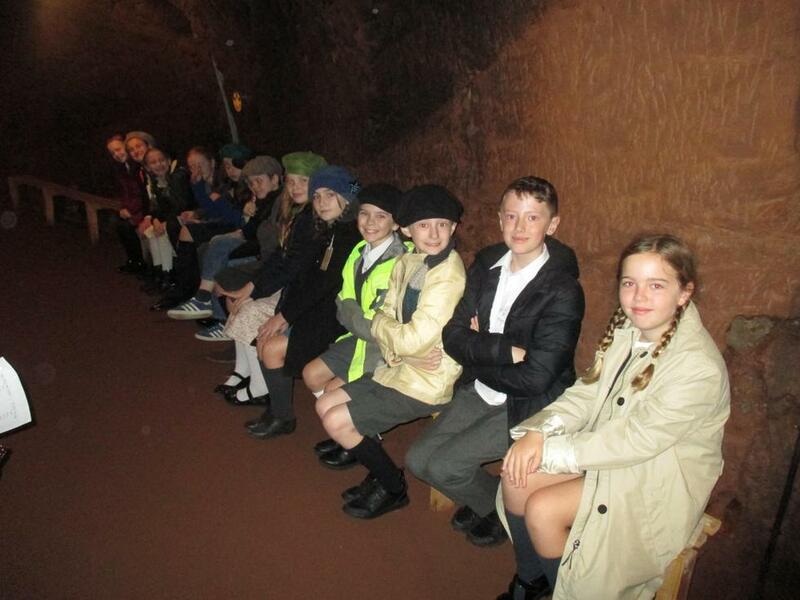 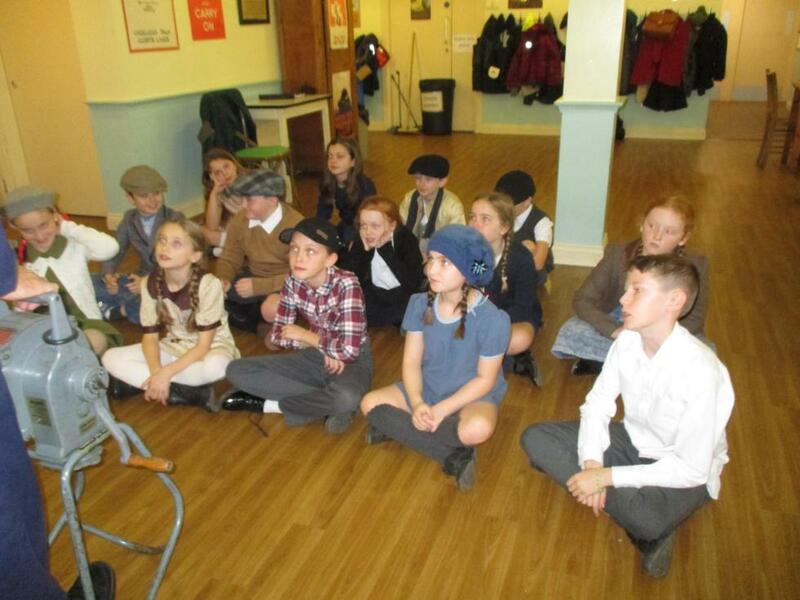 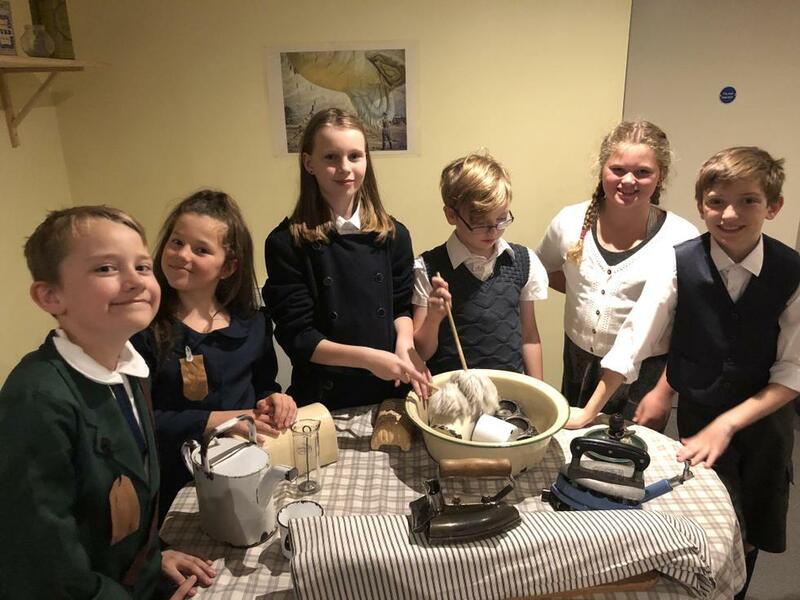 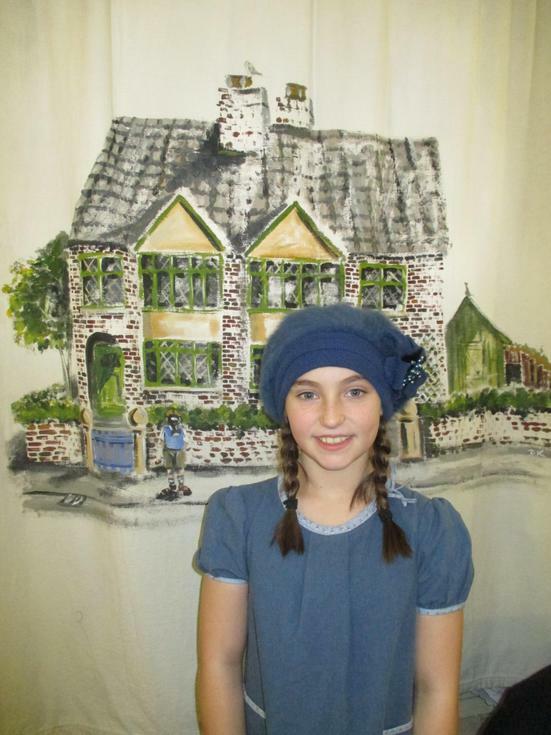 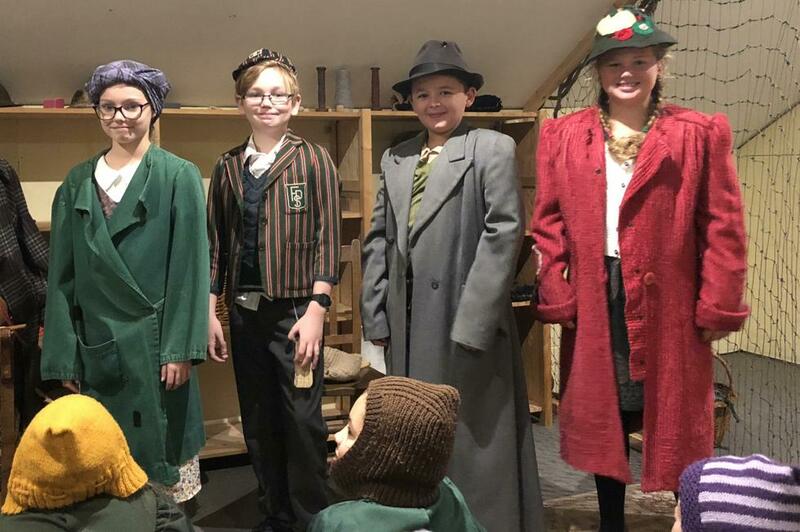 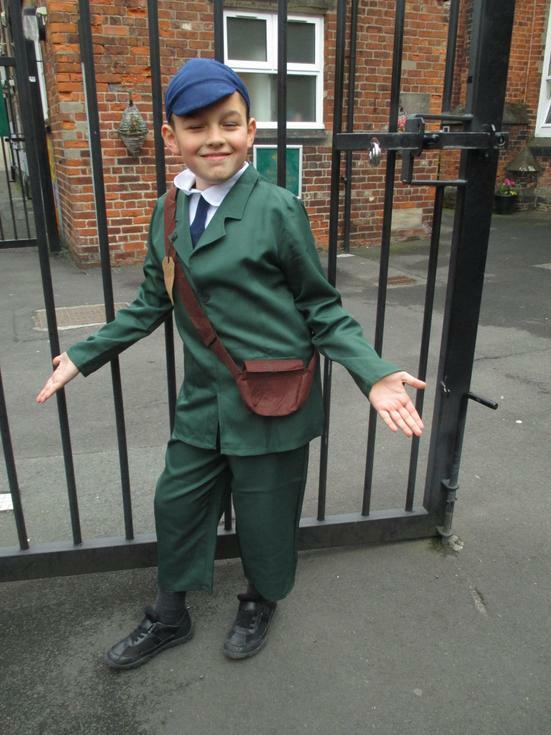 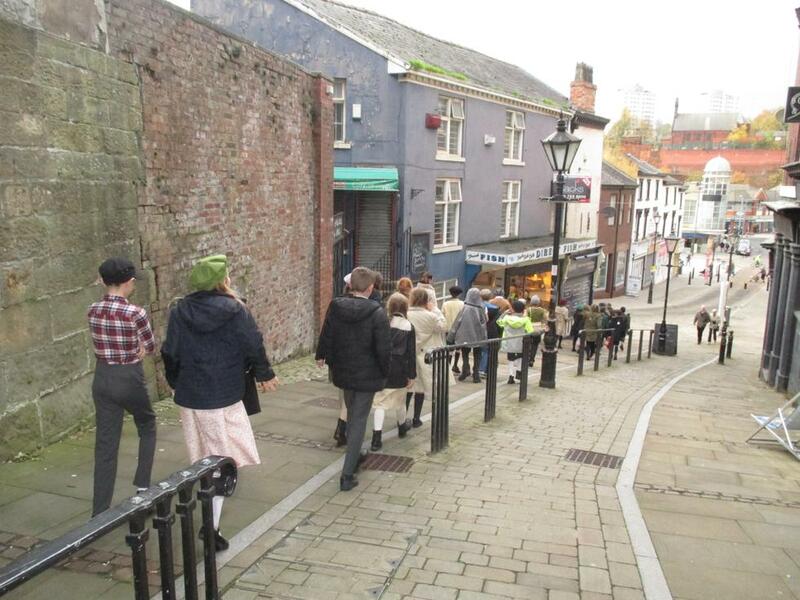 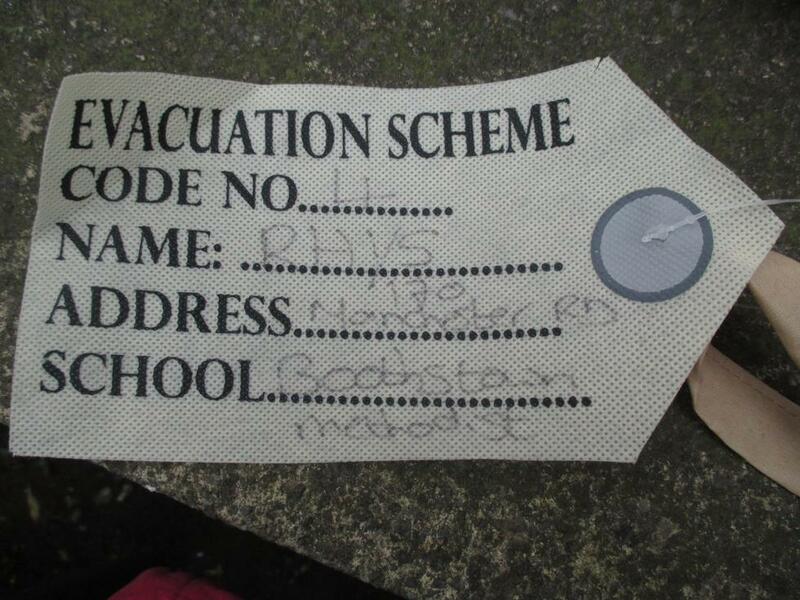 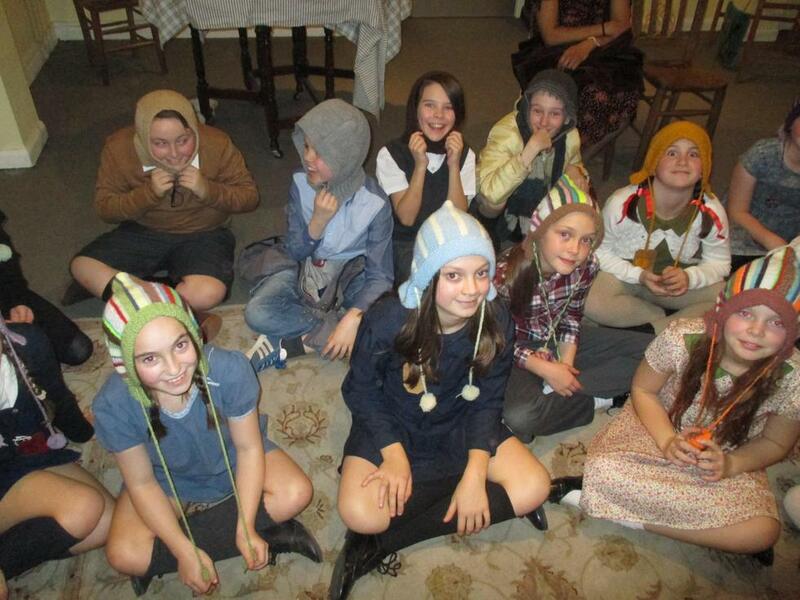 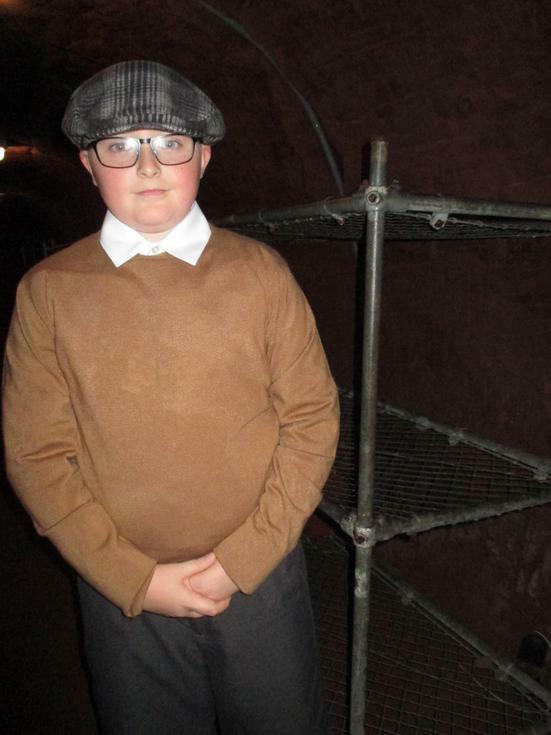 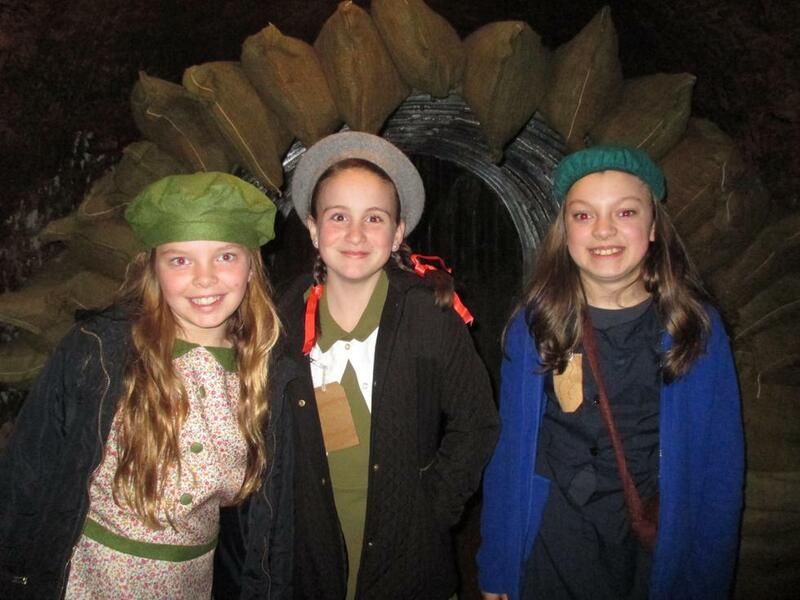 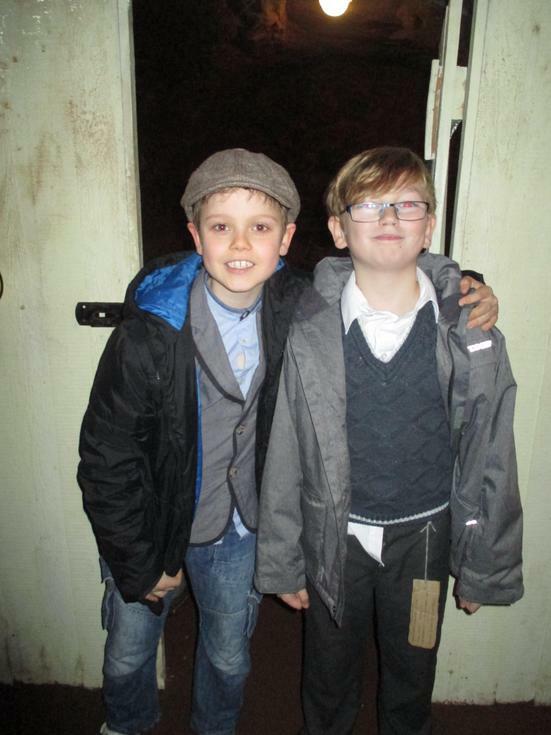 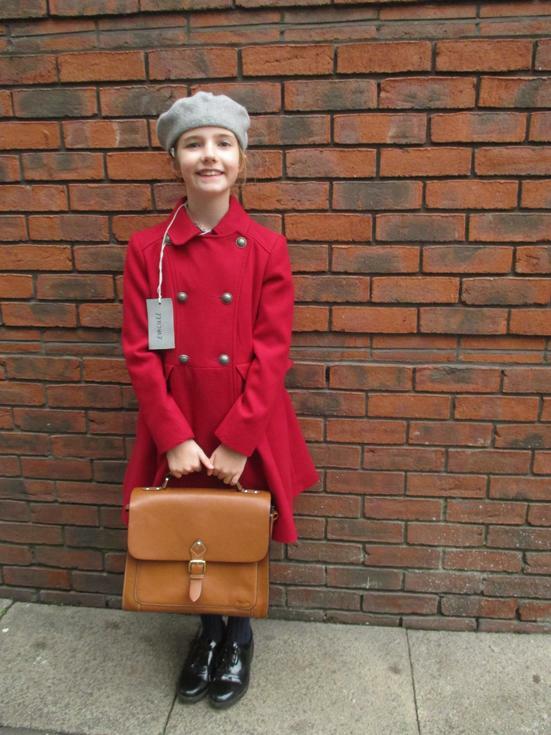 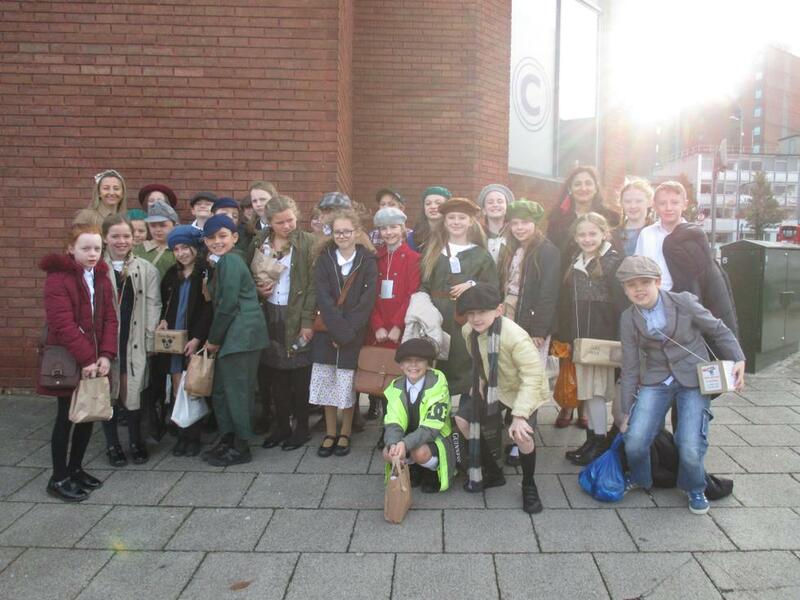 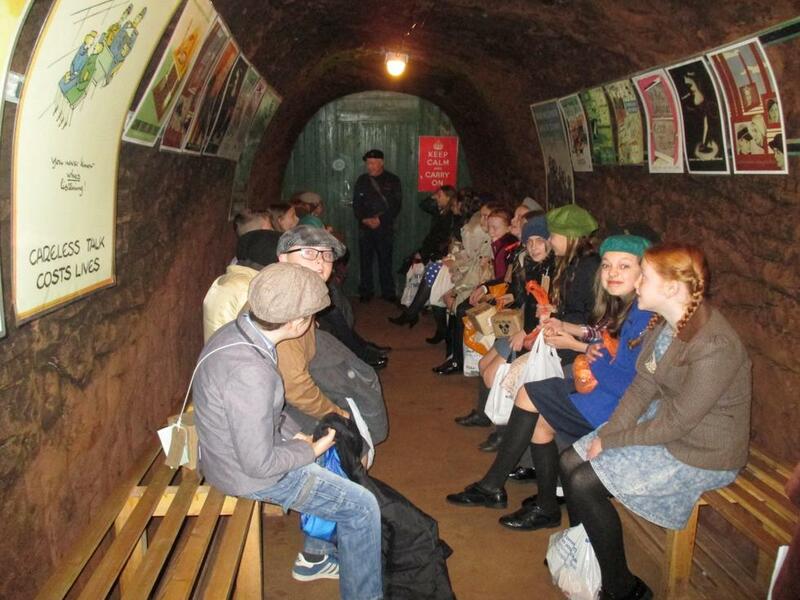 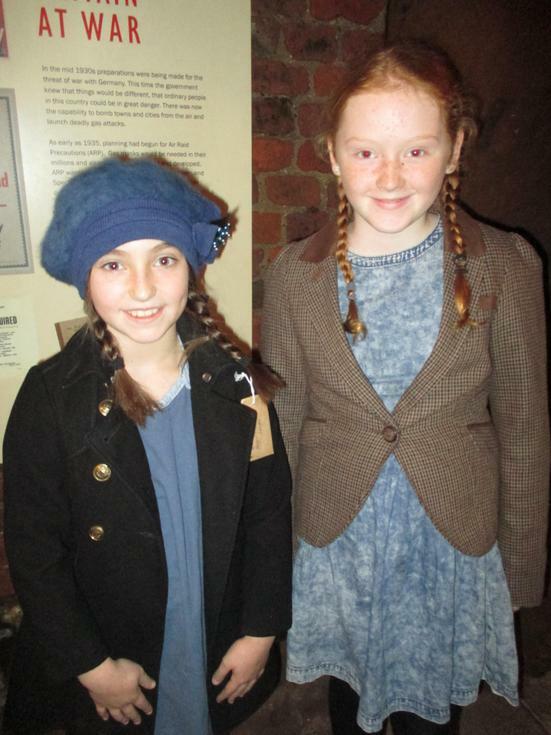 Year 6 stepped back into Wartime Britain today, arriving as Evacuees in Stockport to be billeted. 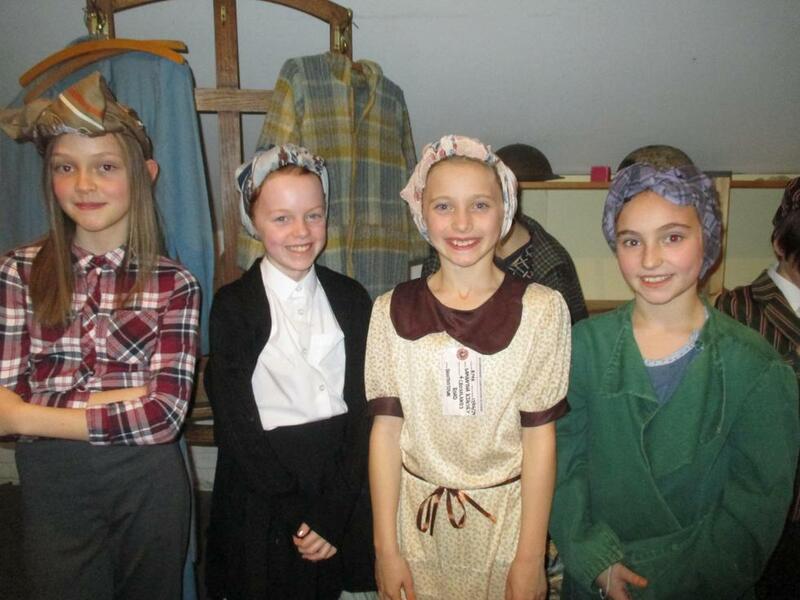 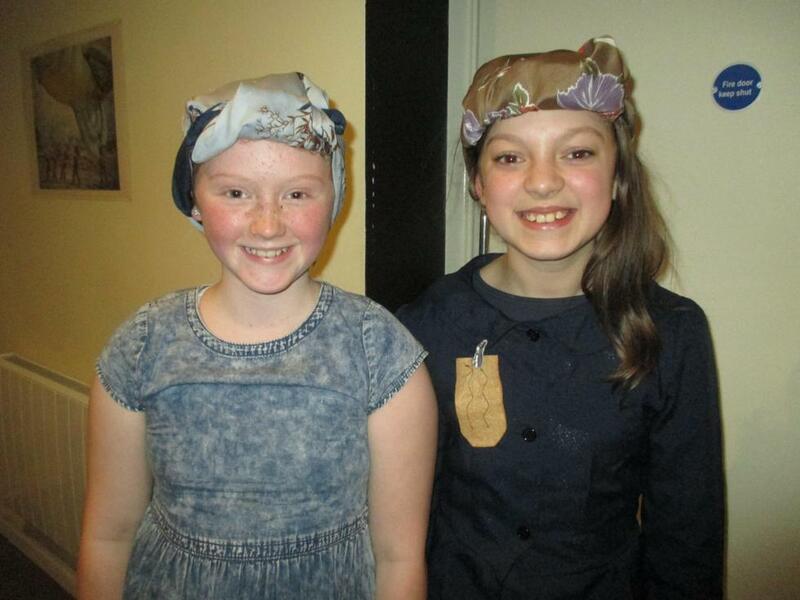 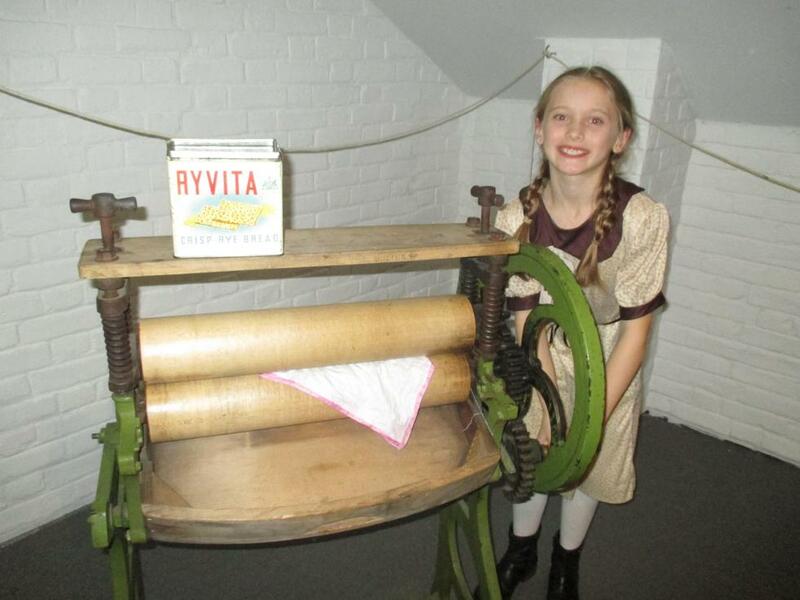 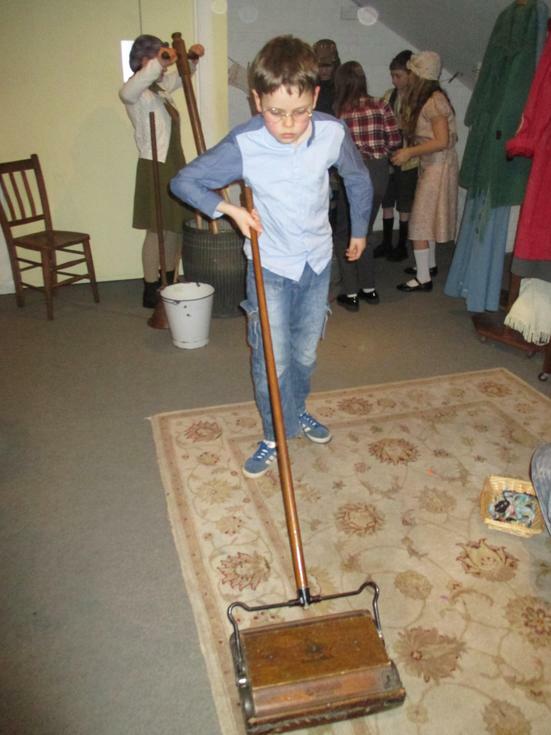 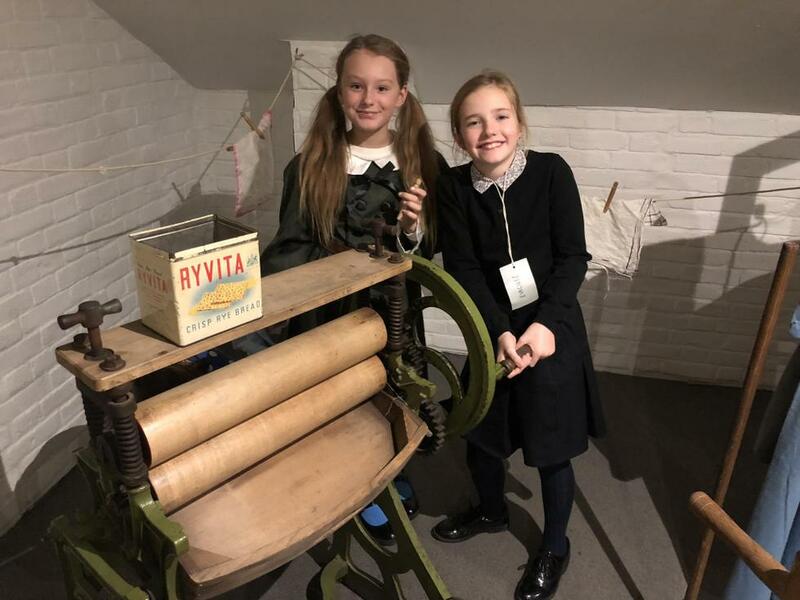 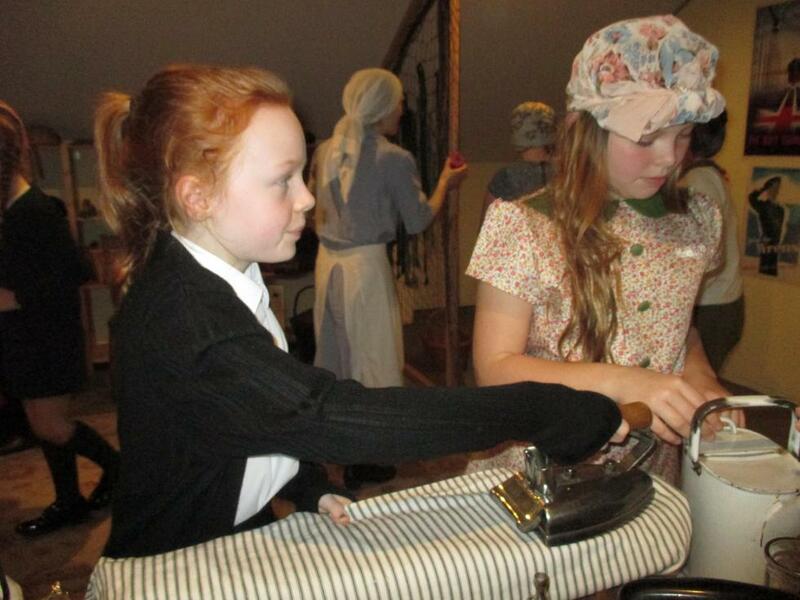 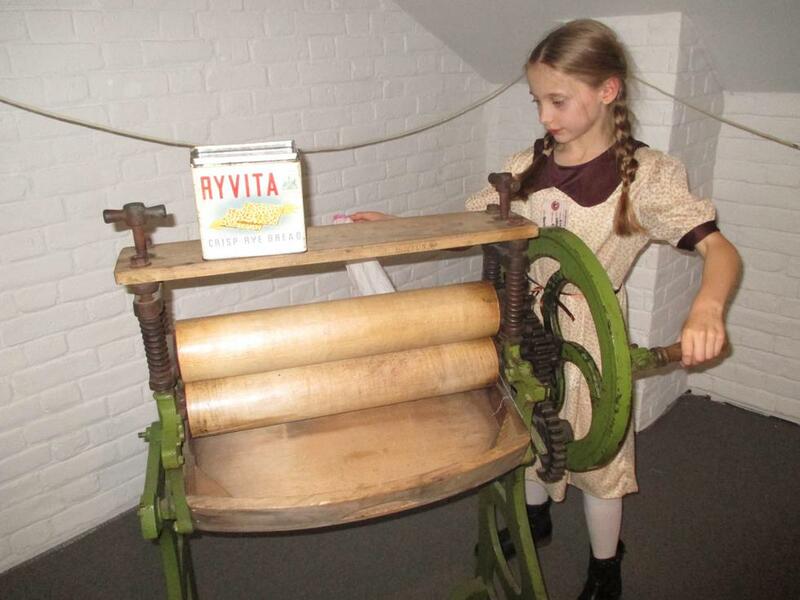 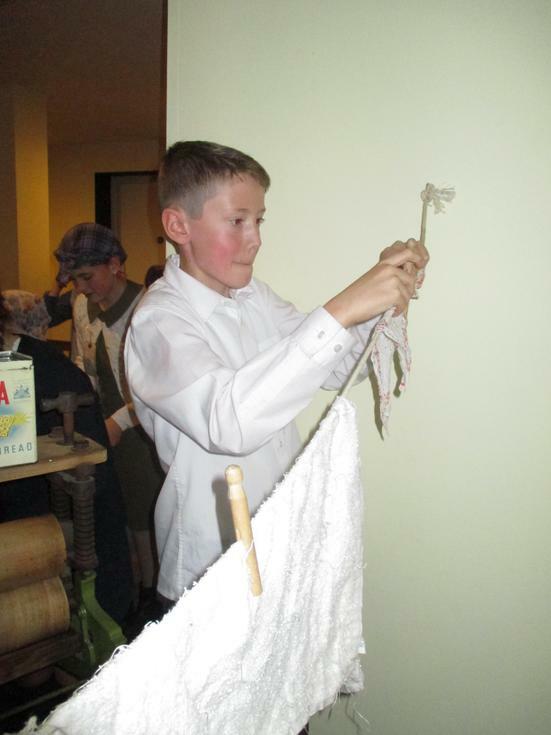 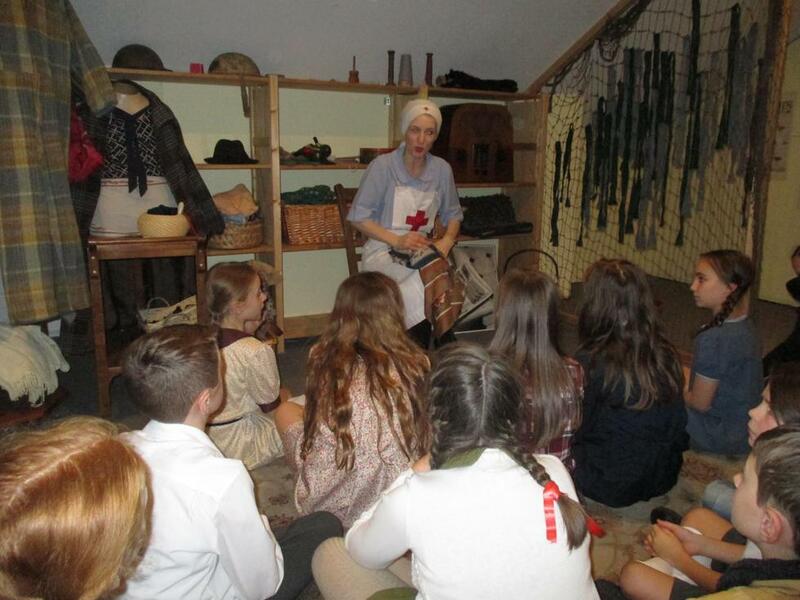 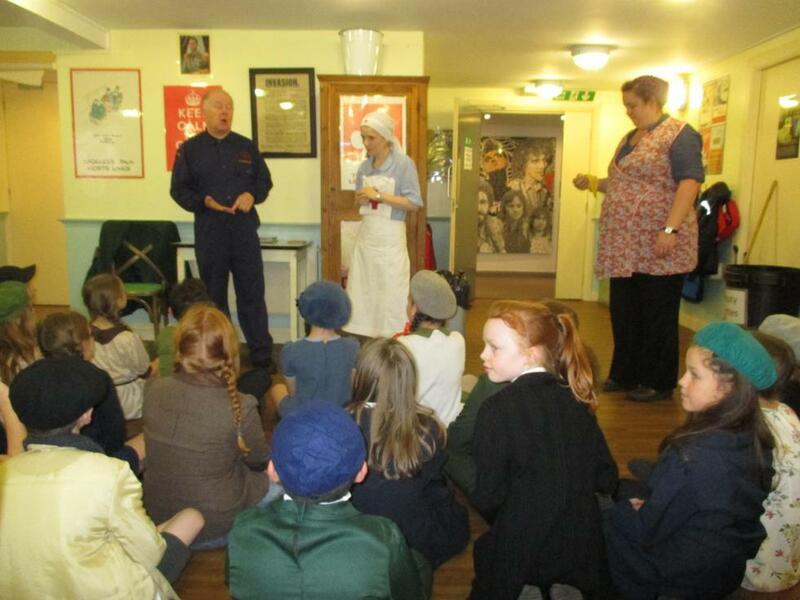 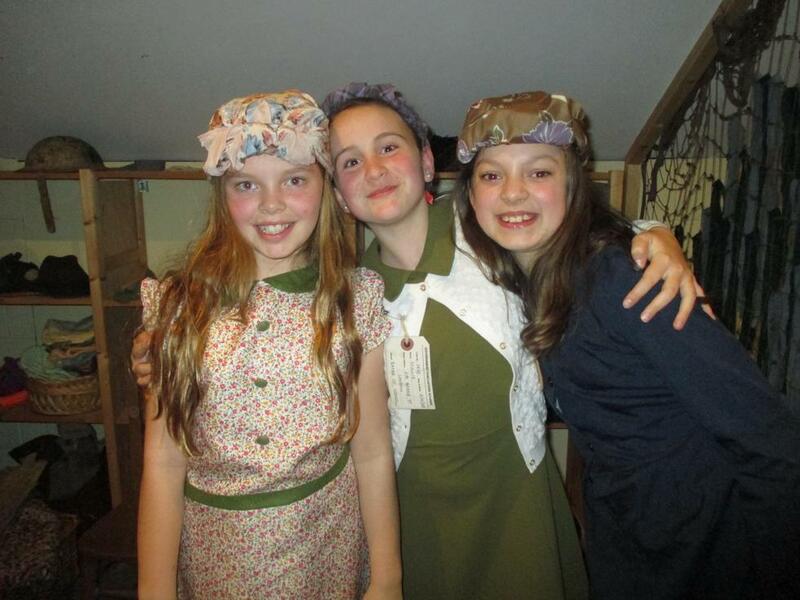 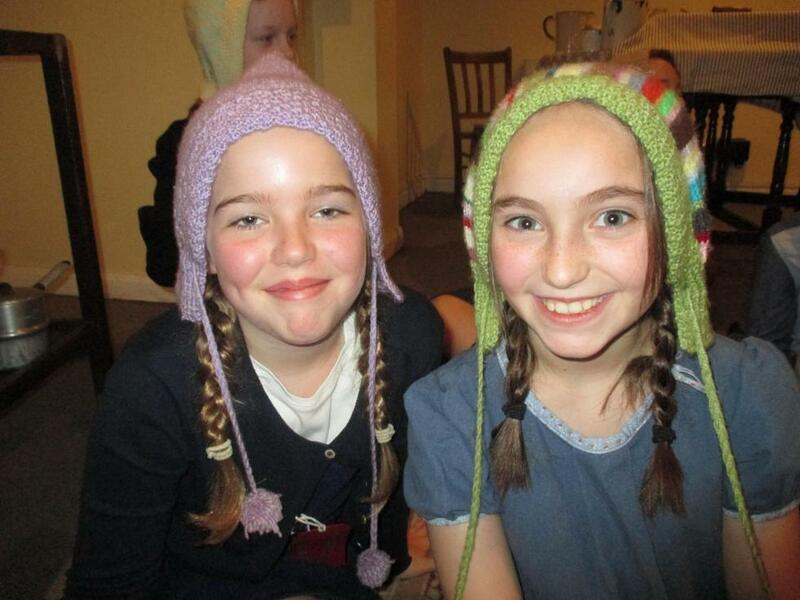 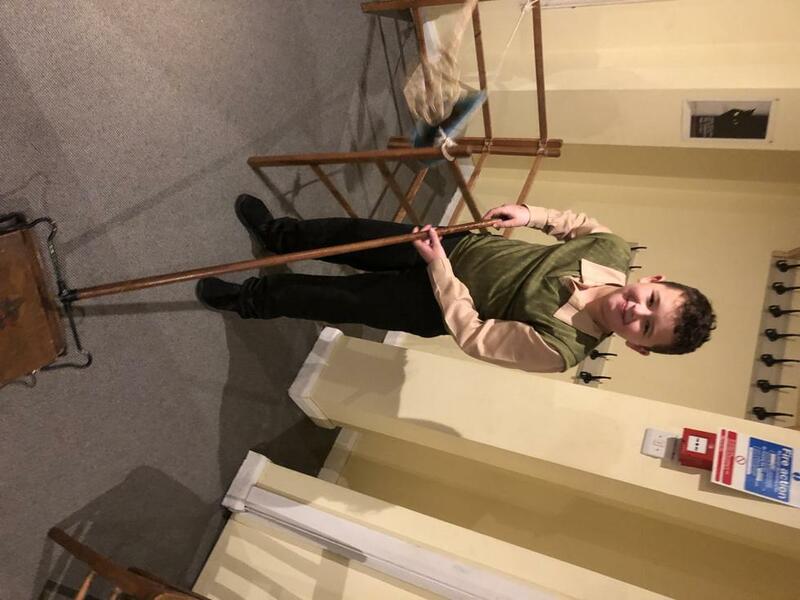 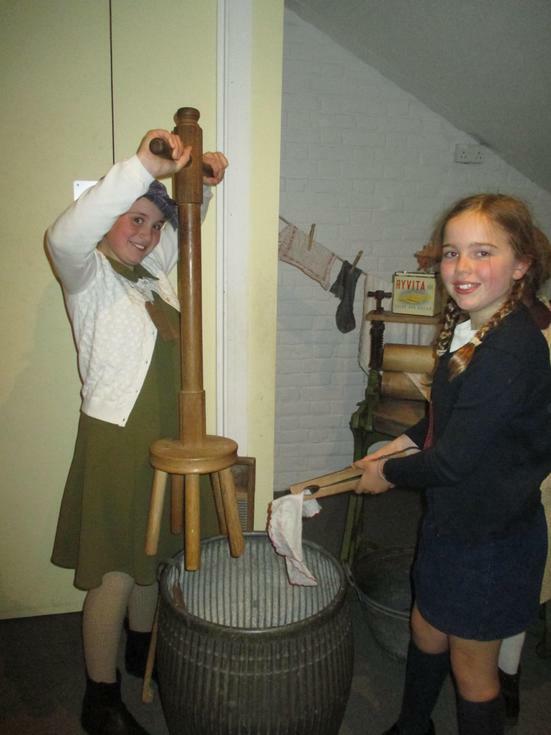 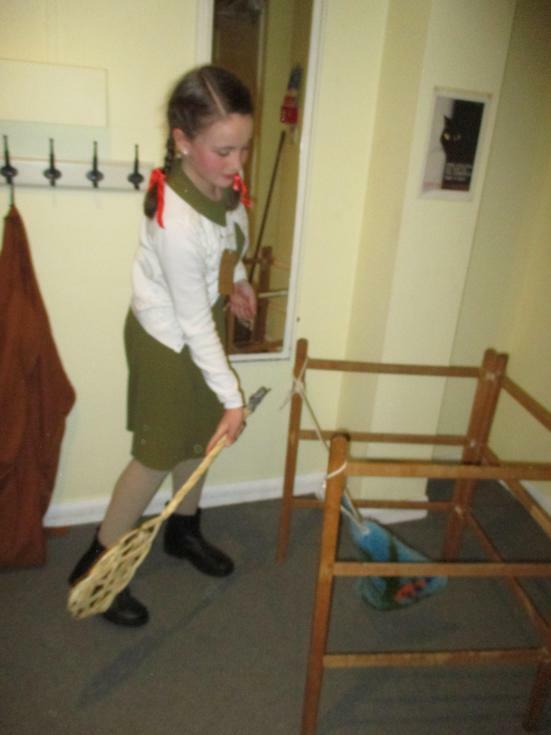 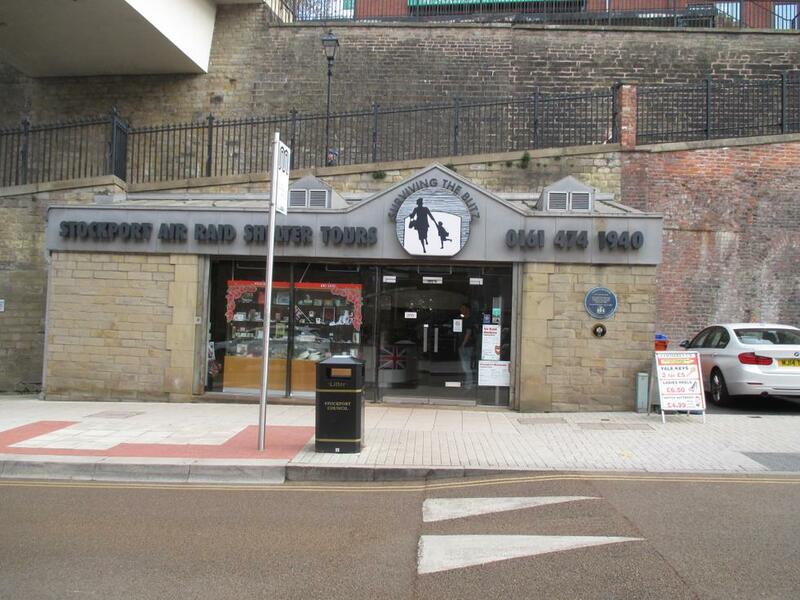 We learned about life on the Home Front, experienced 'hands on' activities and sang songs to keep up our spirits. 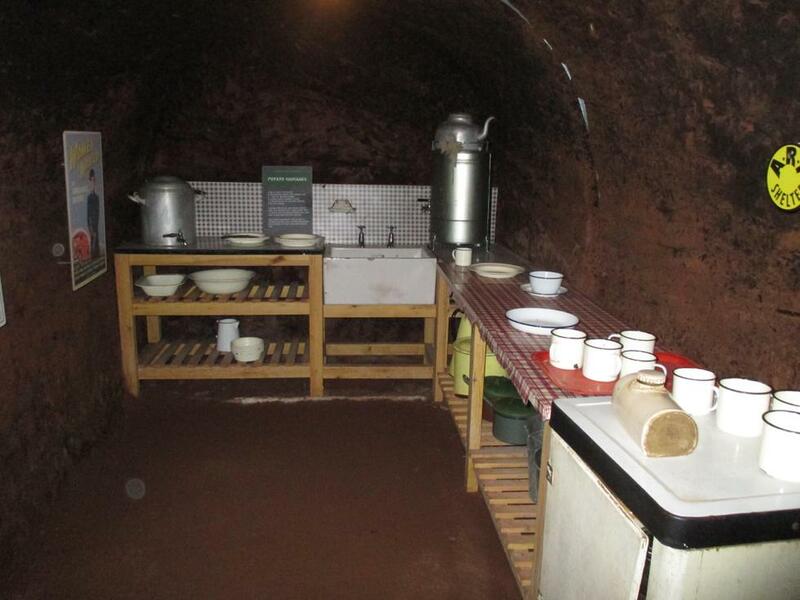 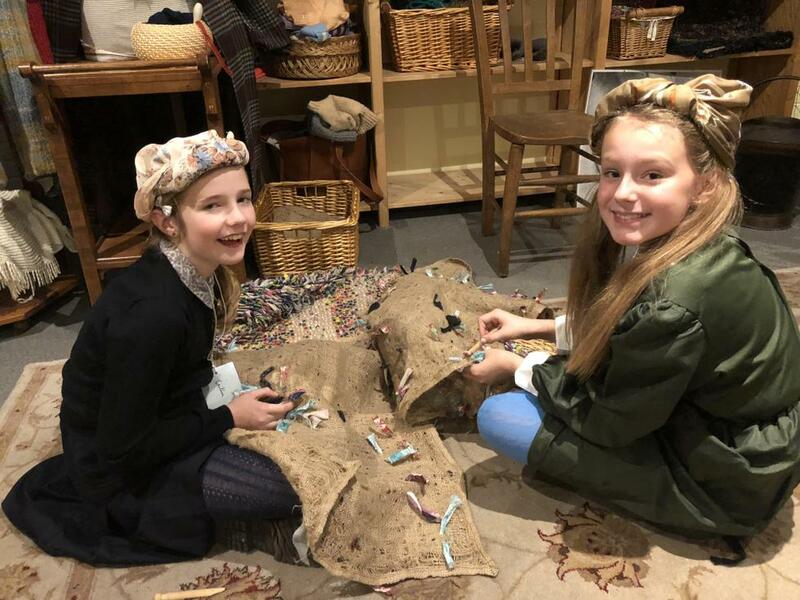 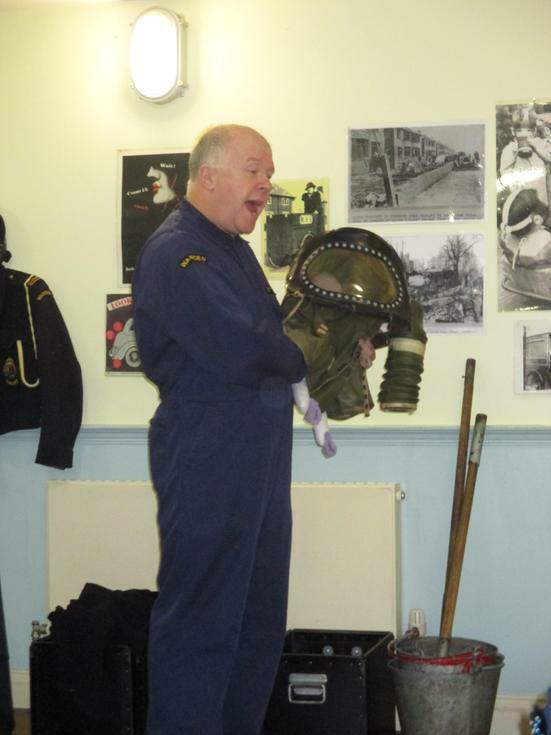 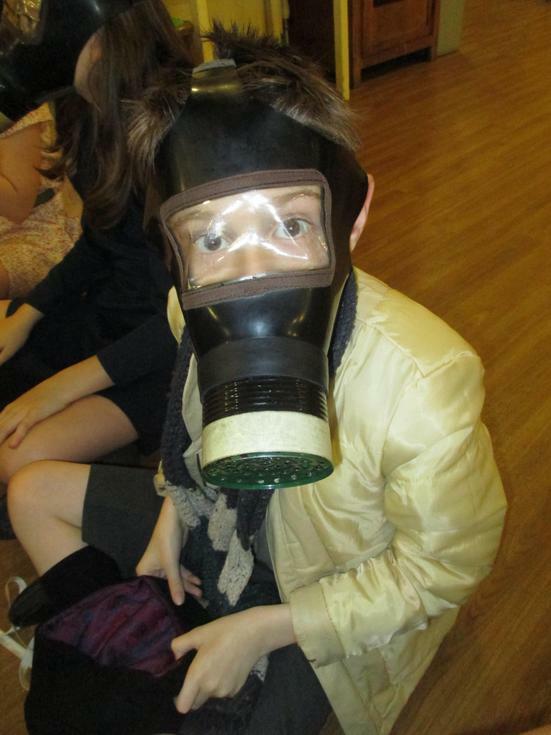 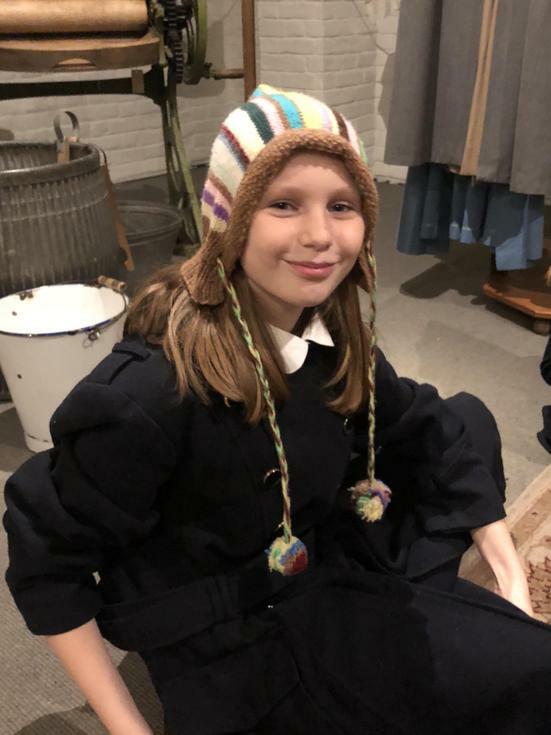 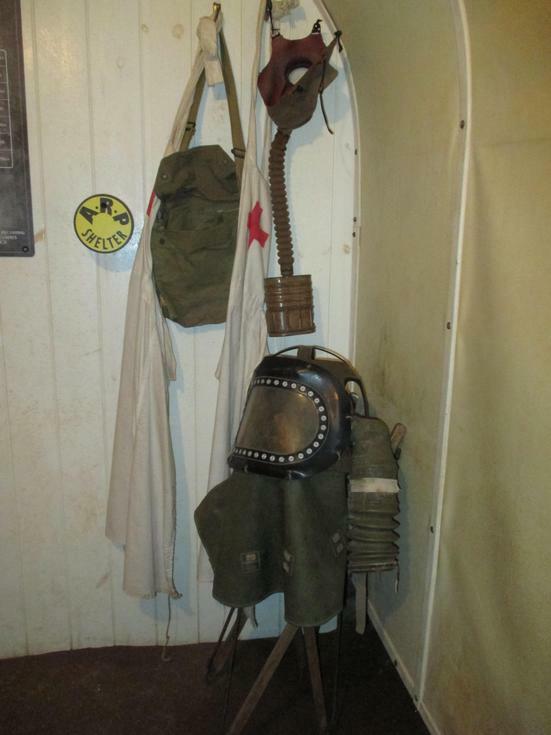 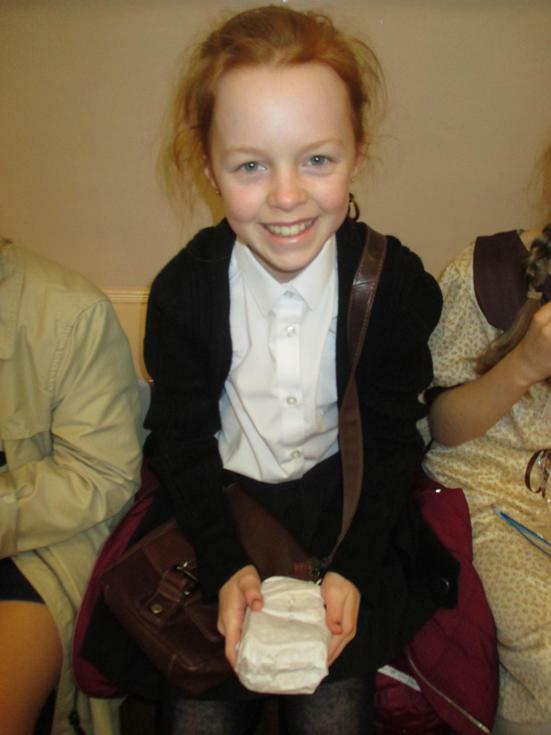 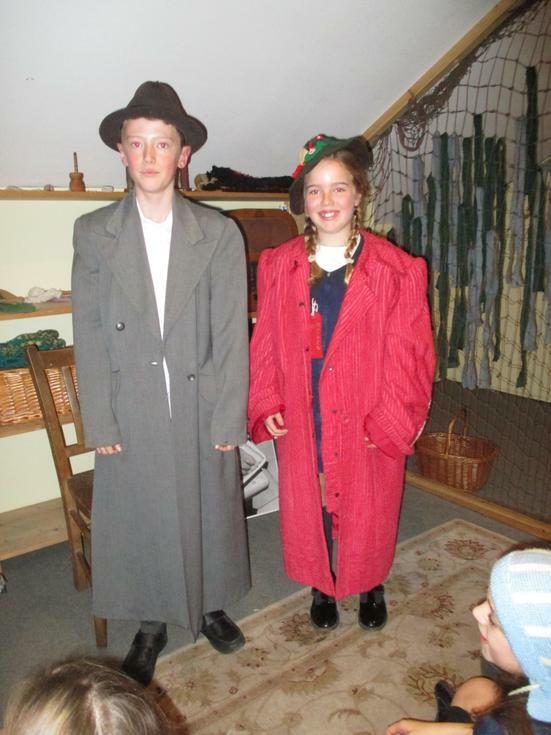 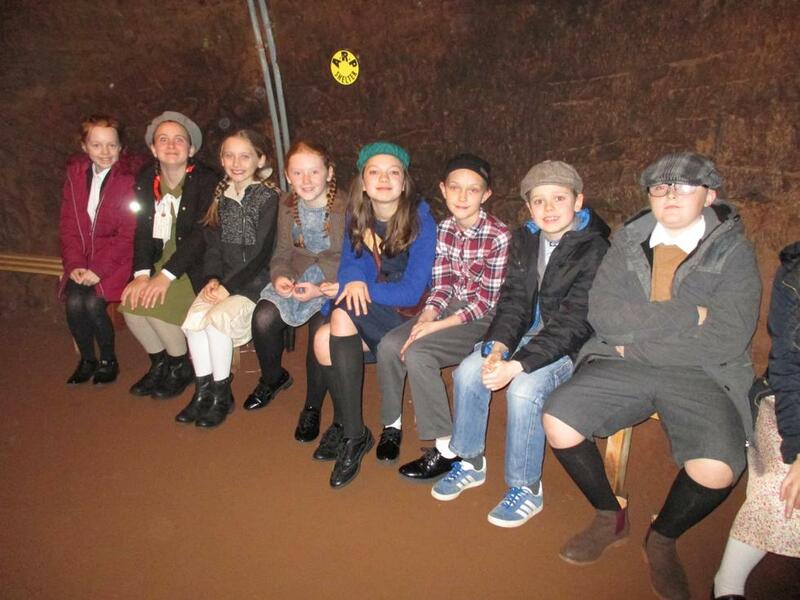 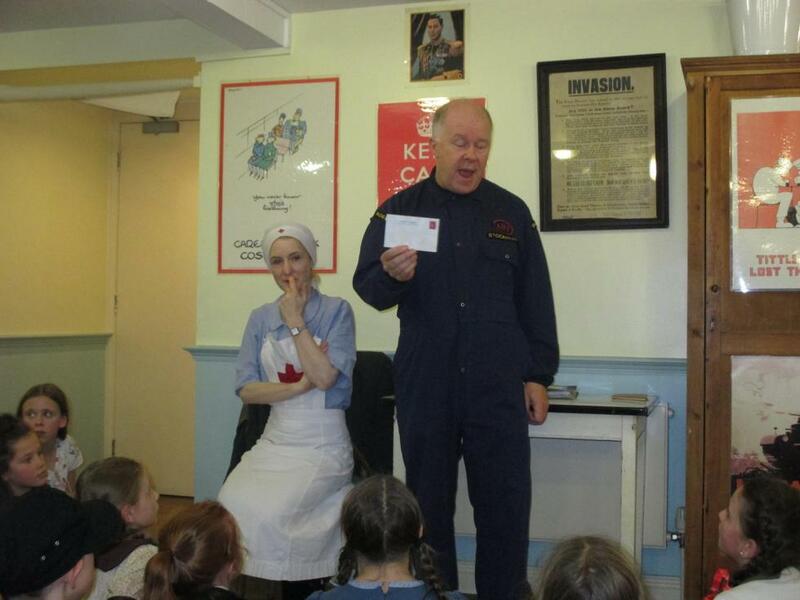 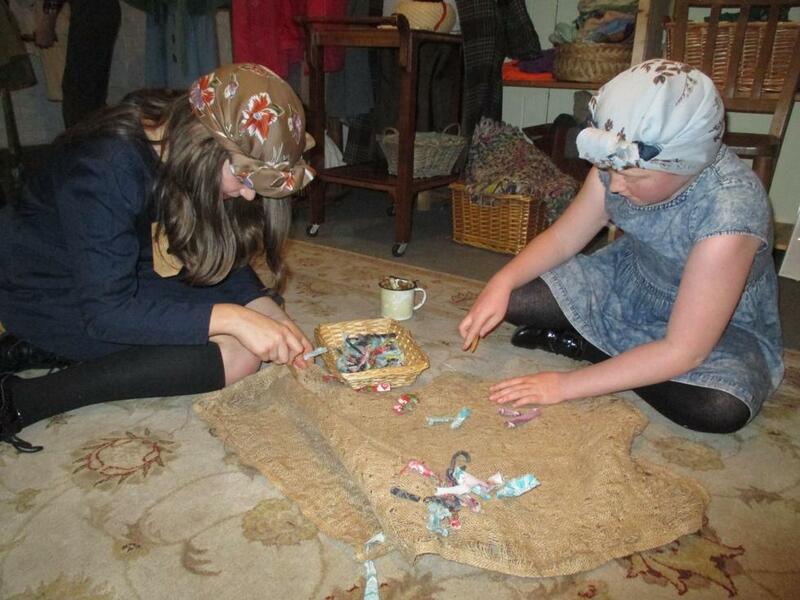 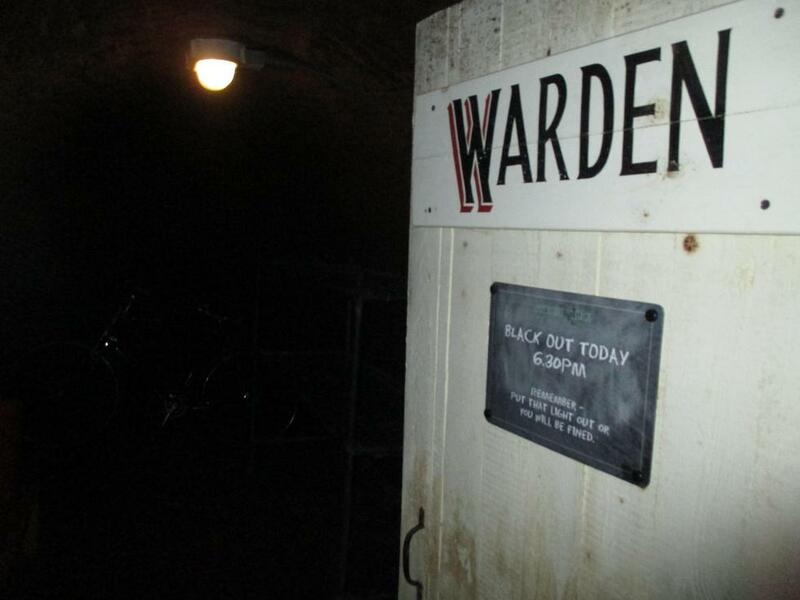 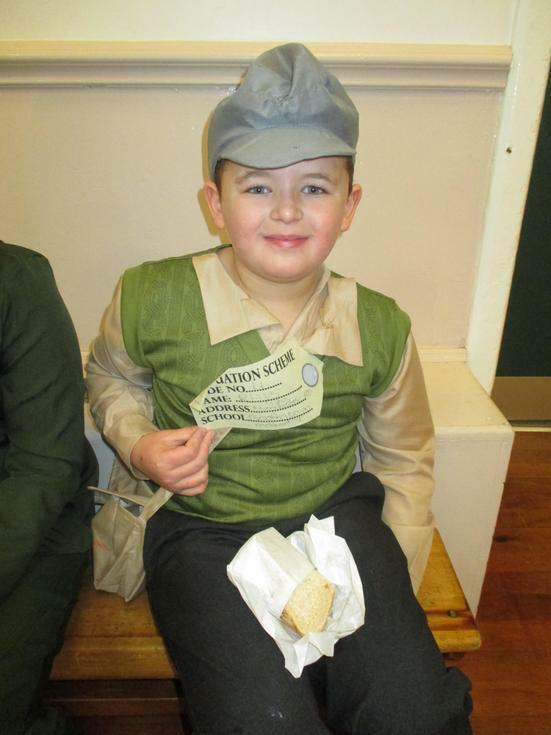 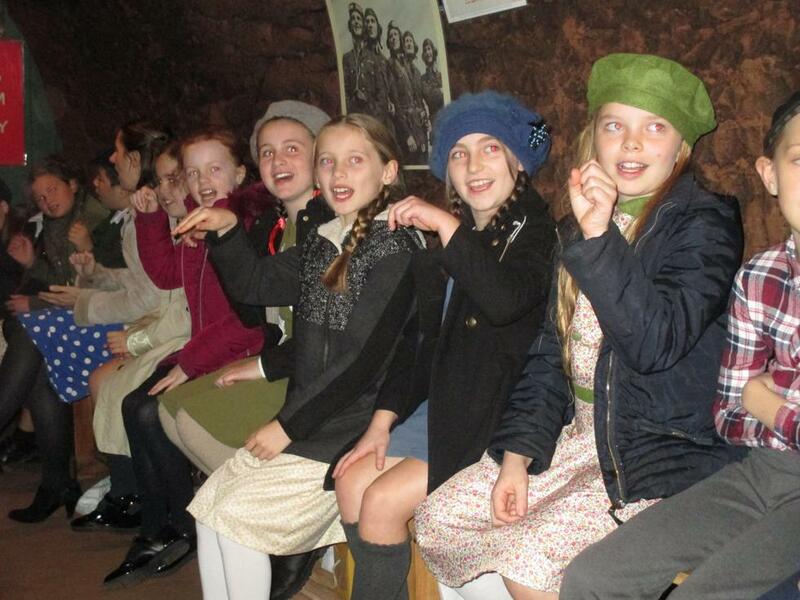 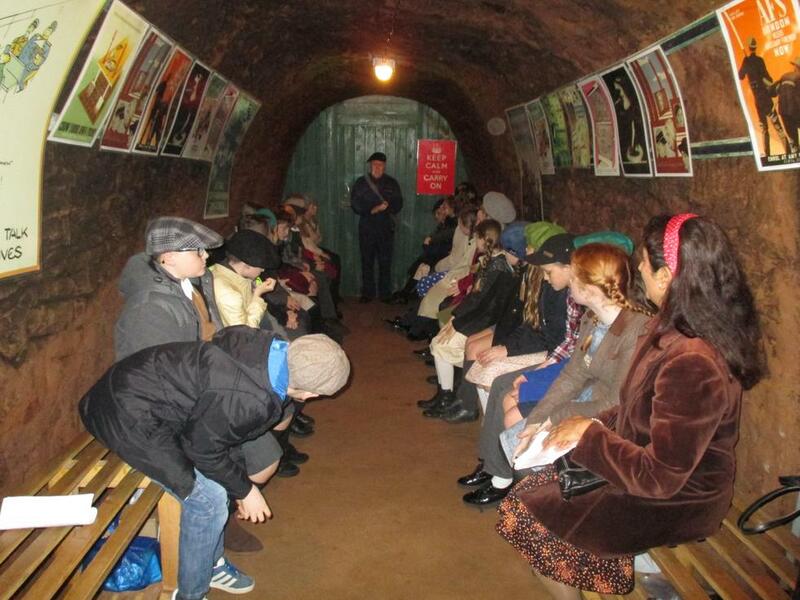 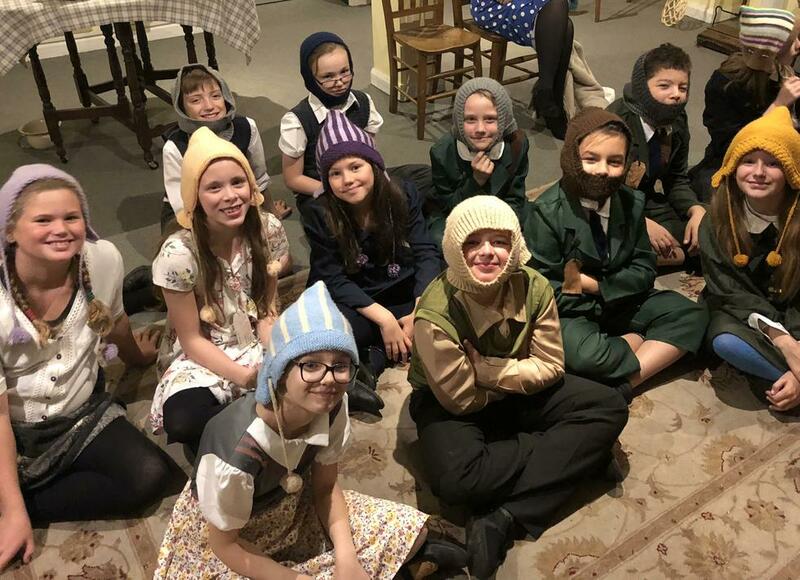 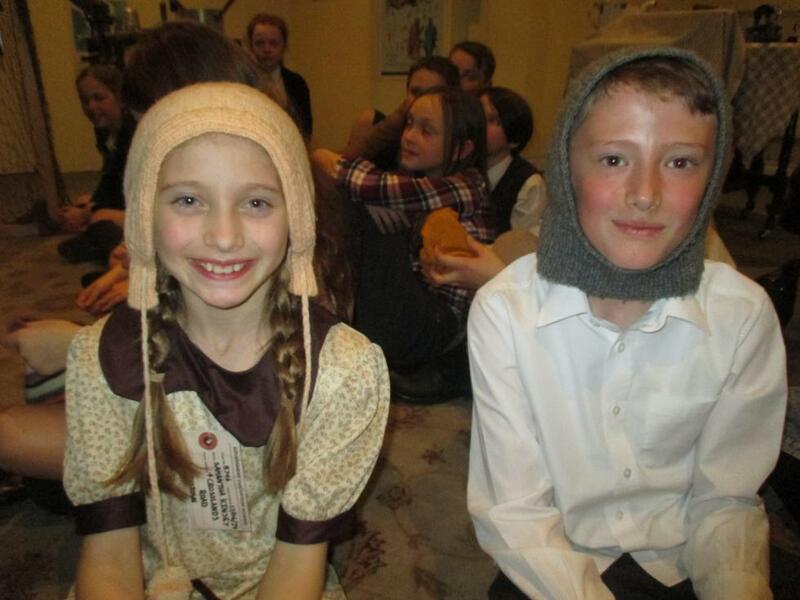 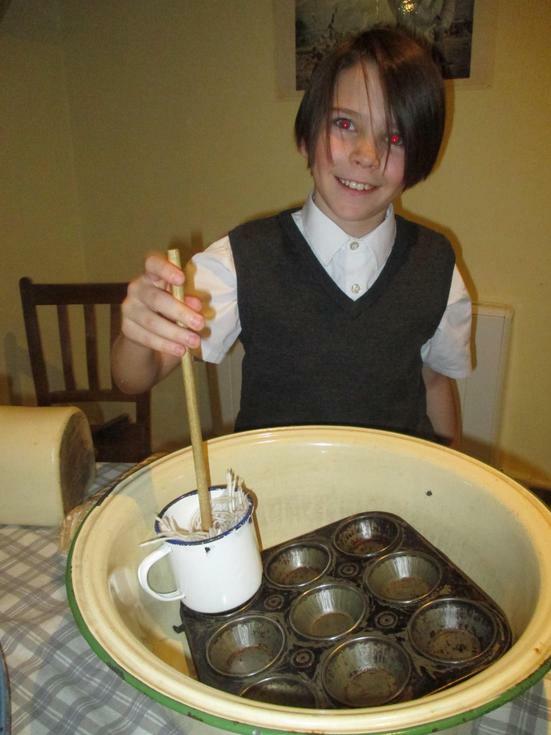 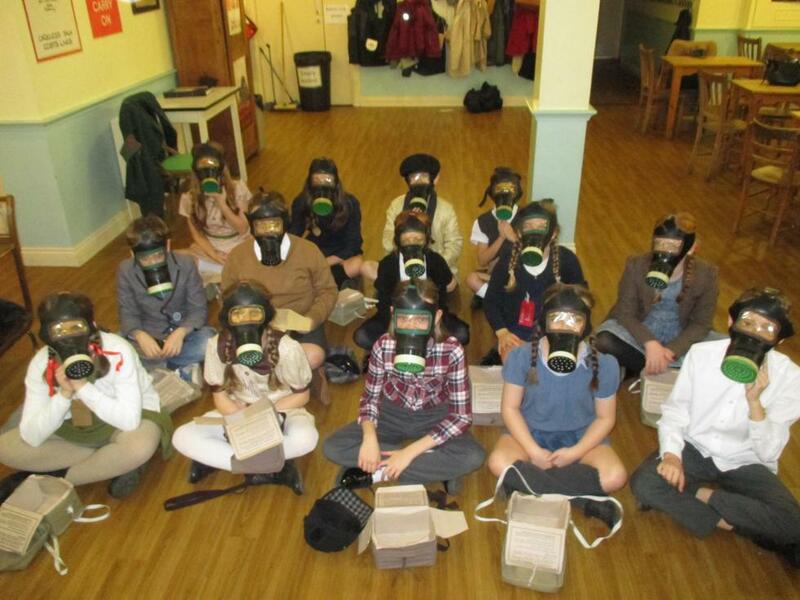 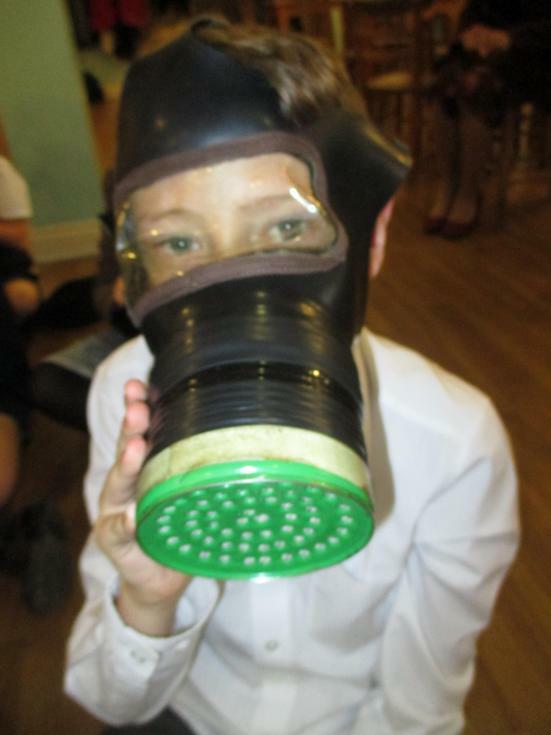 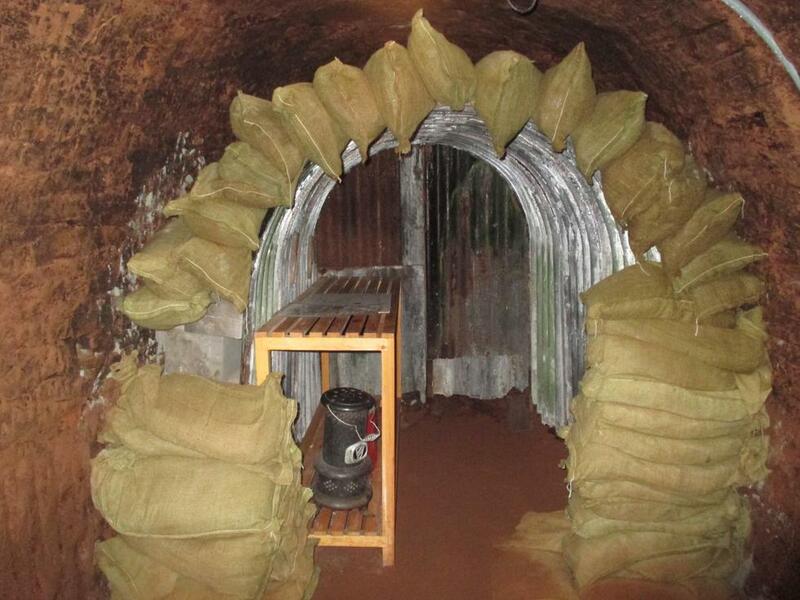 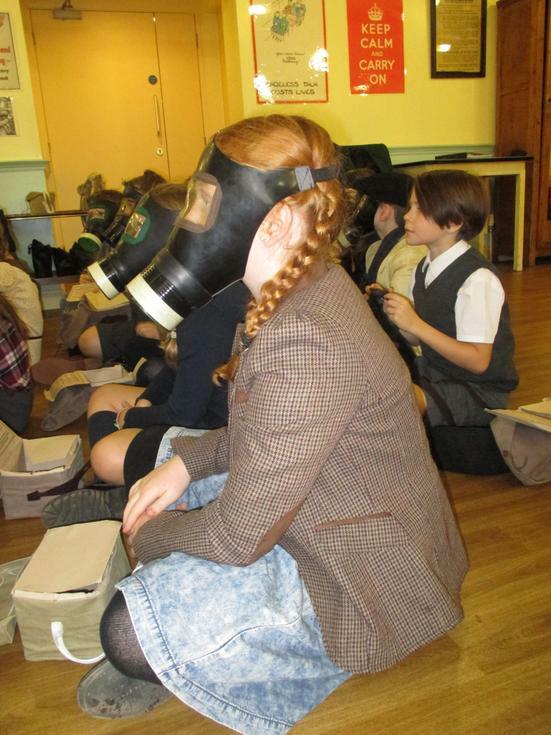 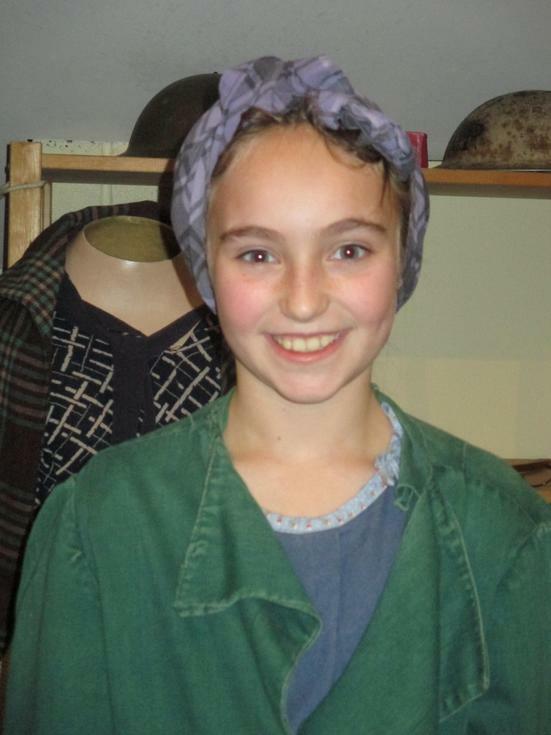 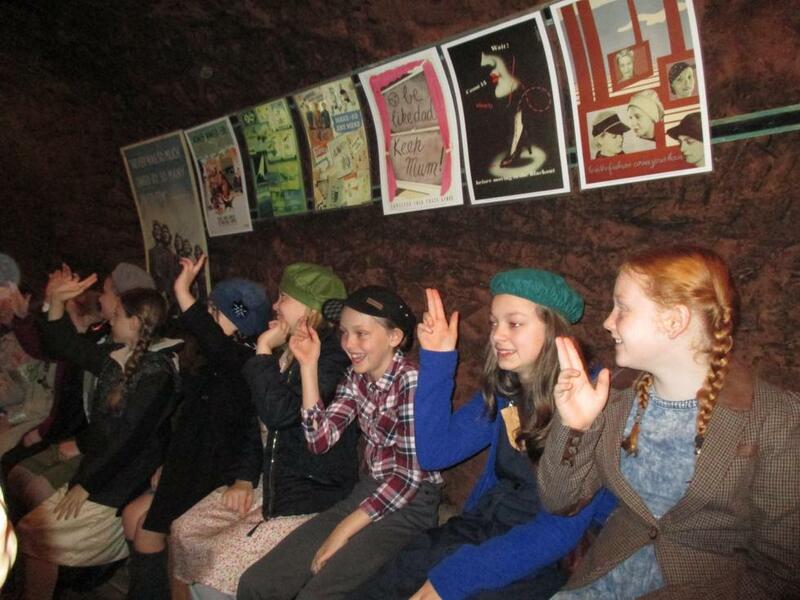 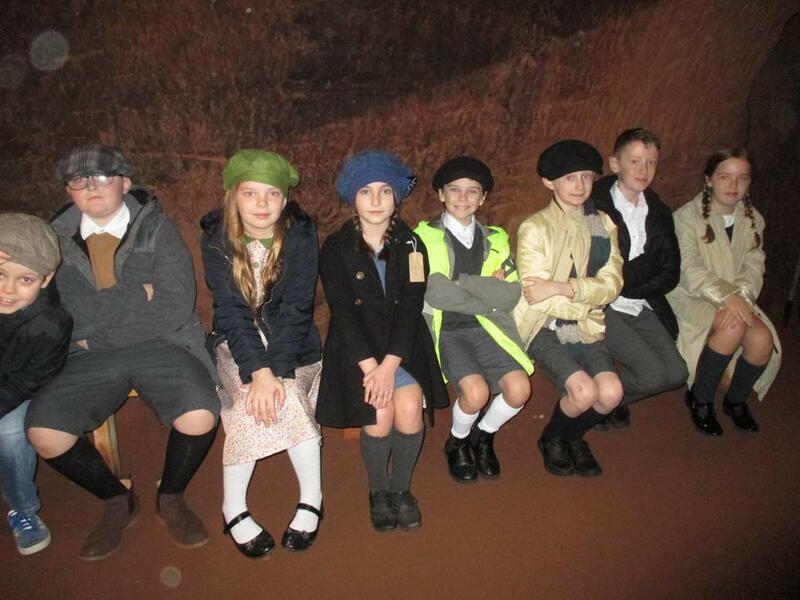 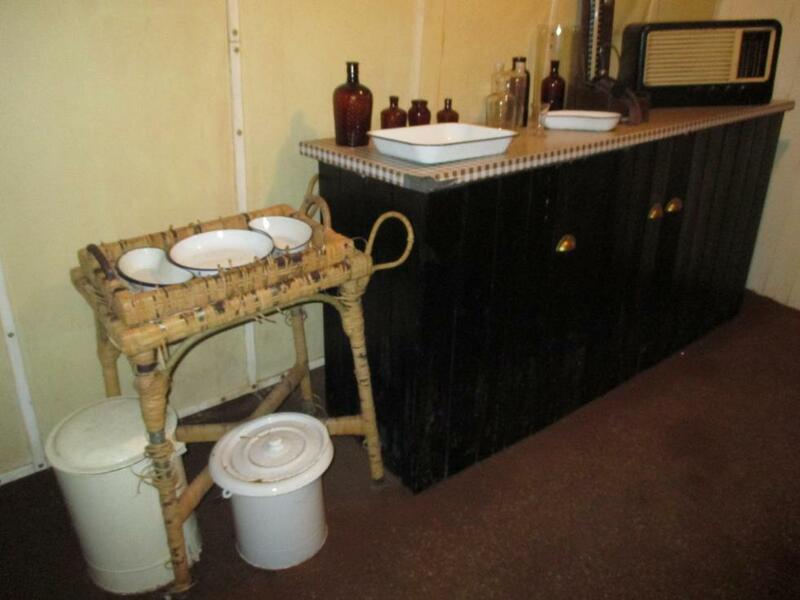 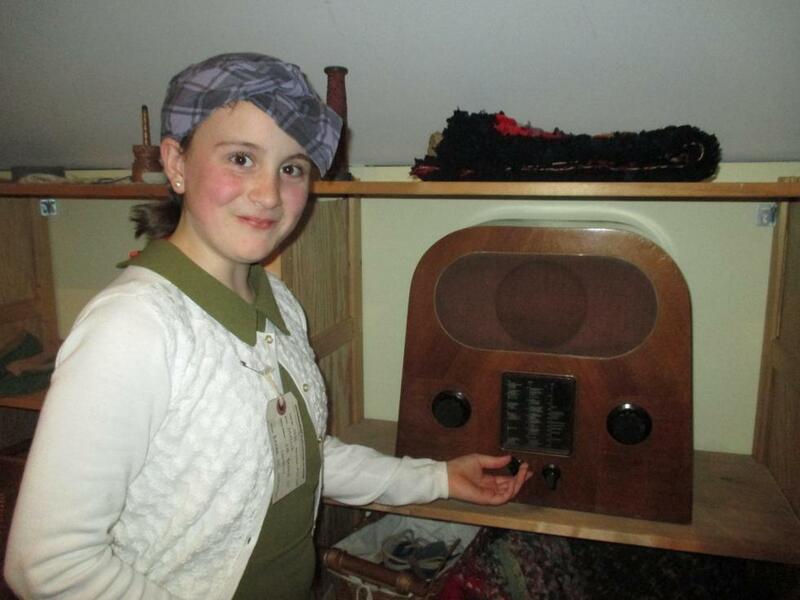 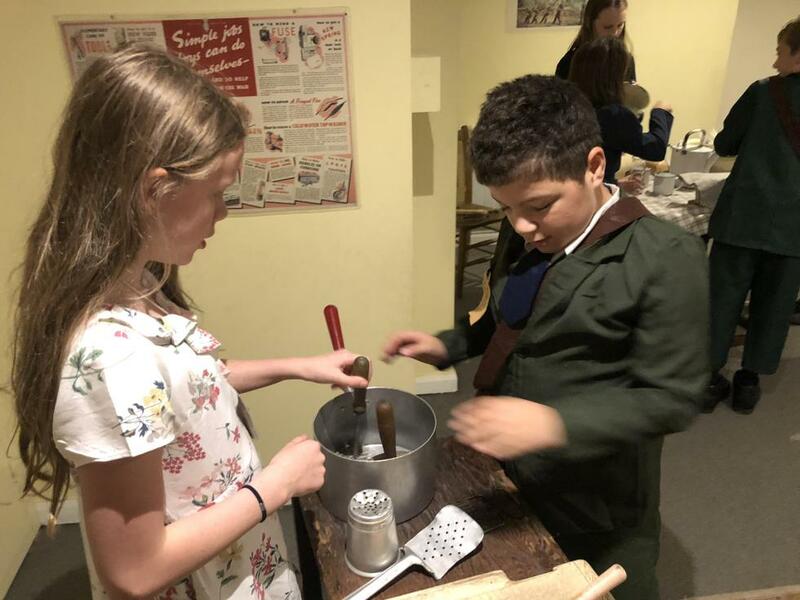 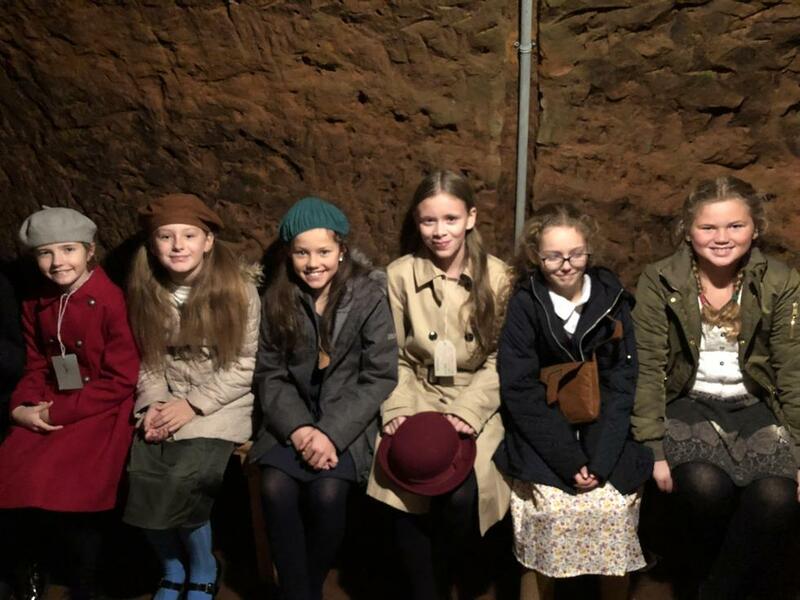 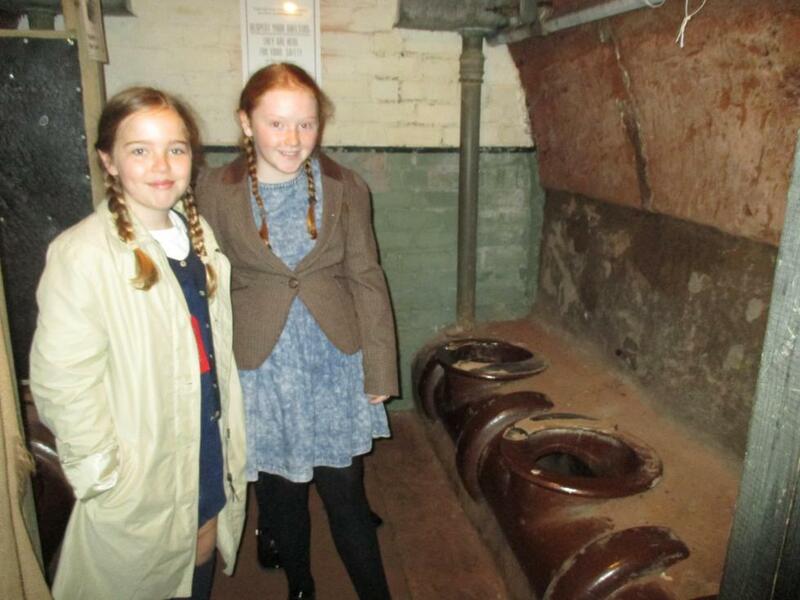 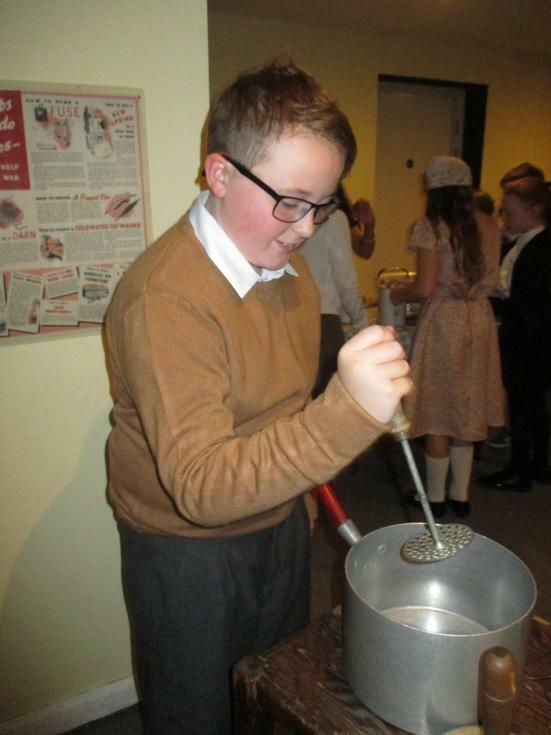 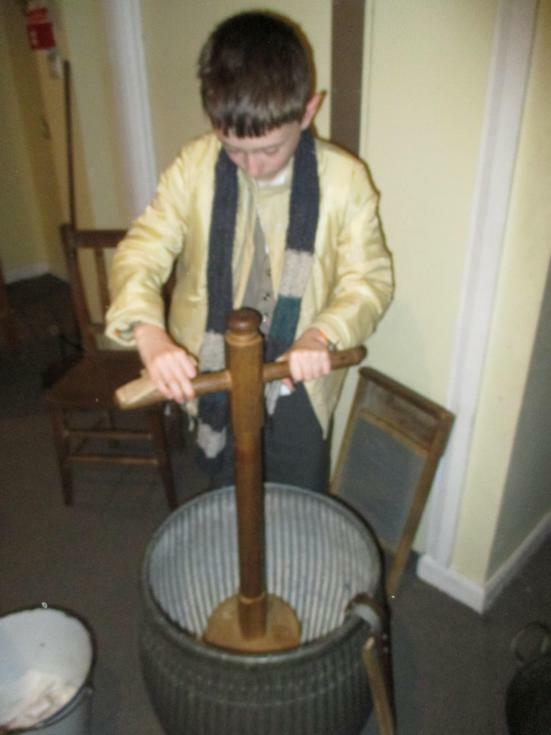 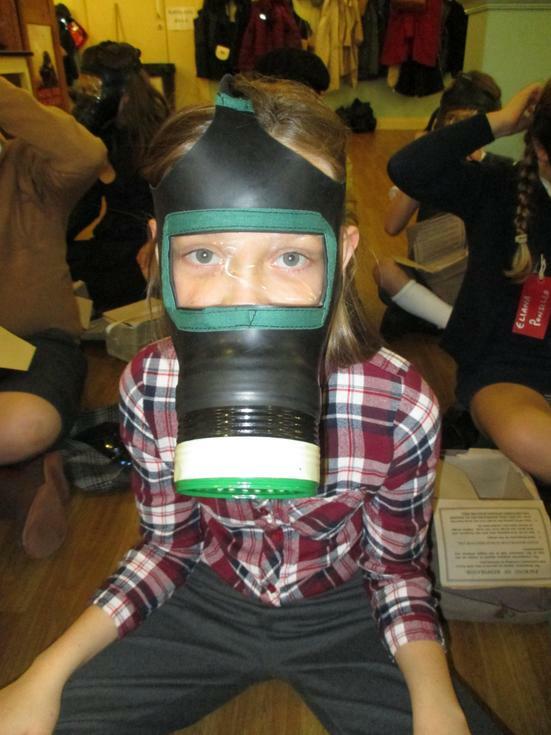 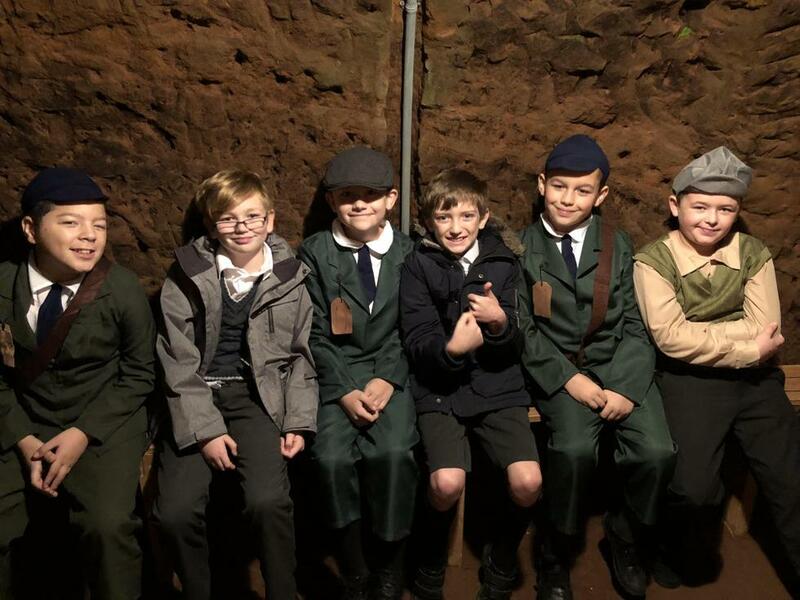 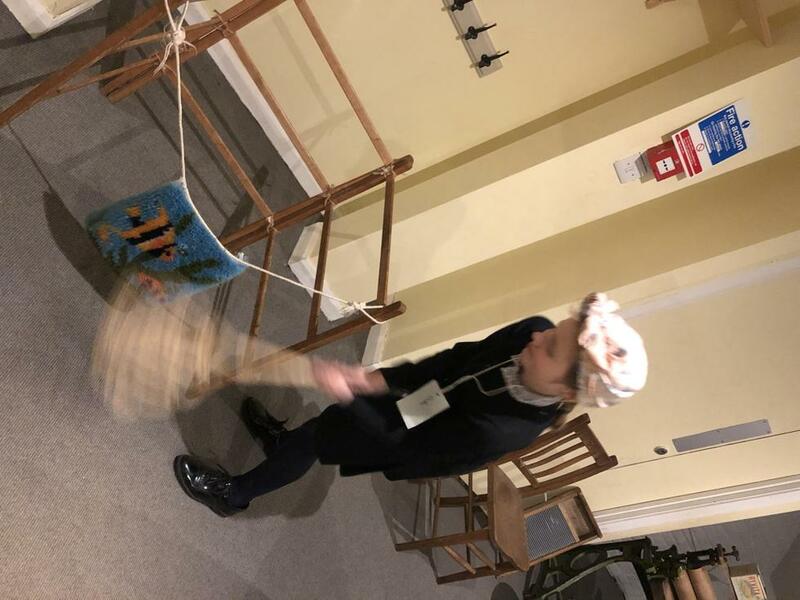 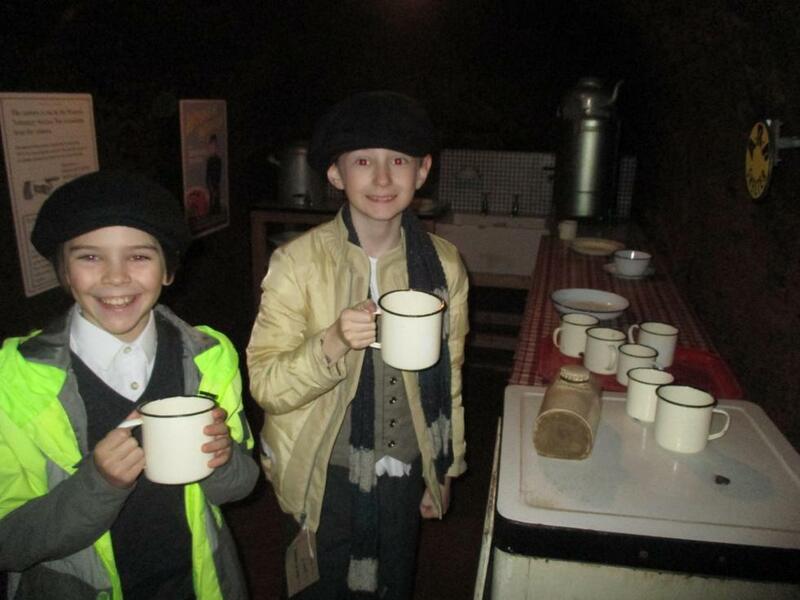 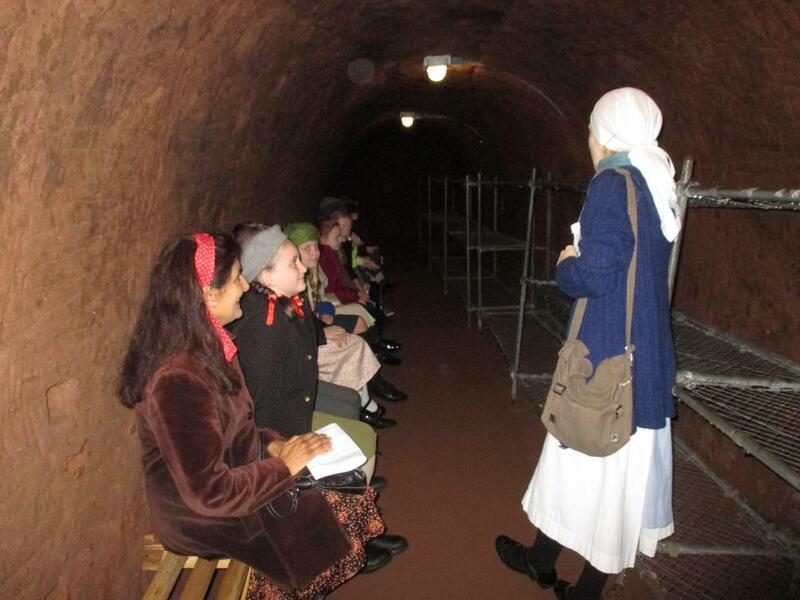 We had a fantastic day and discovered what life would have been like for children during World War Two. 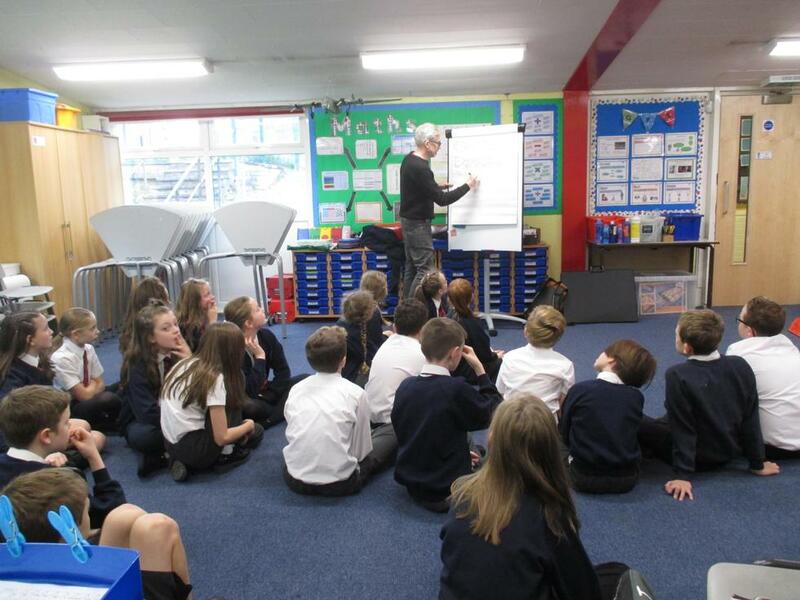 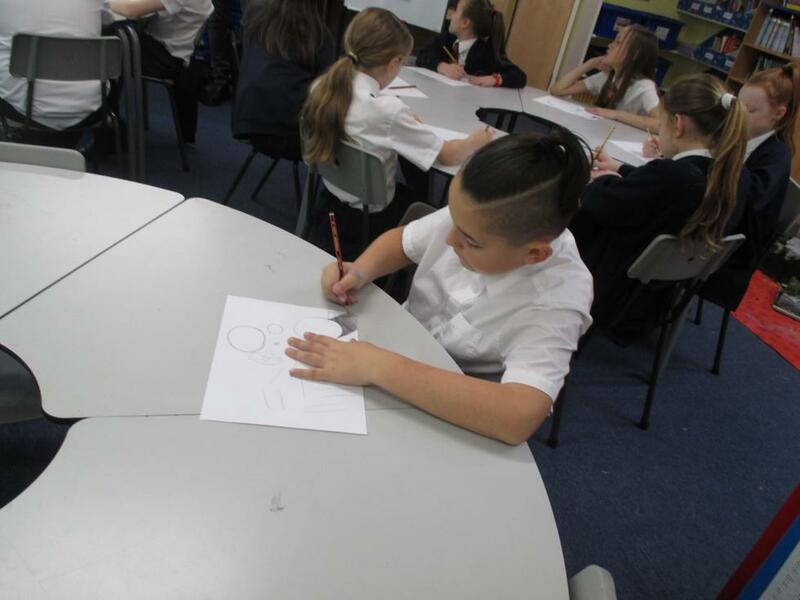 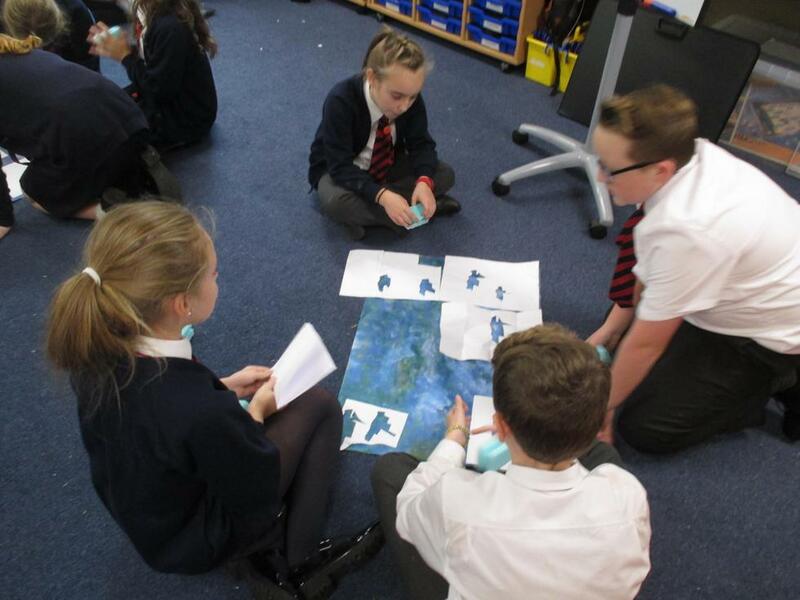 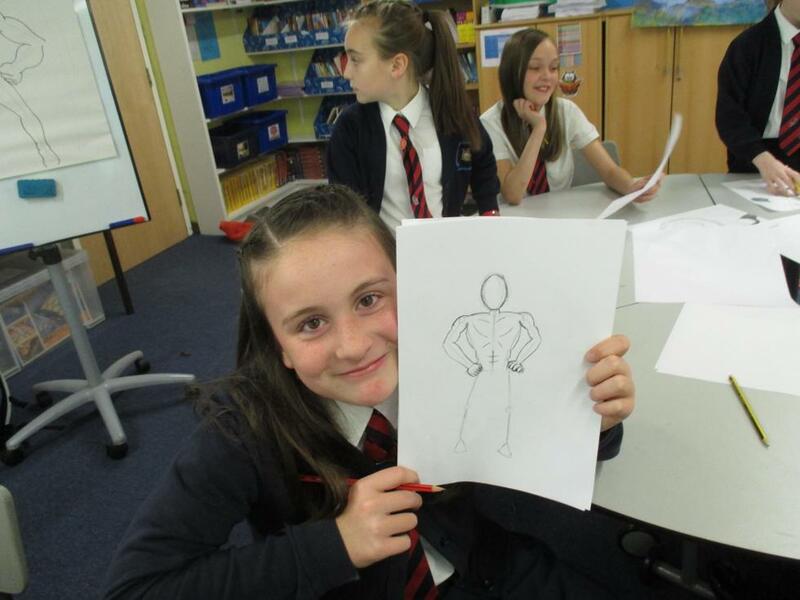 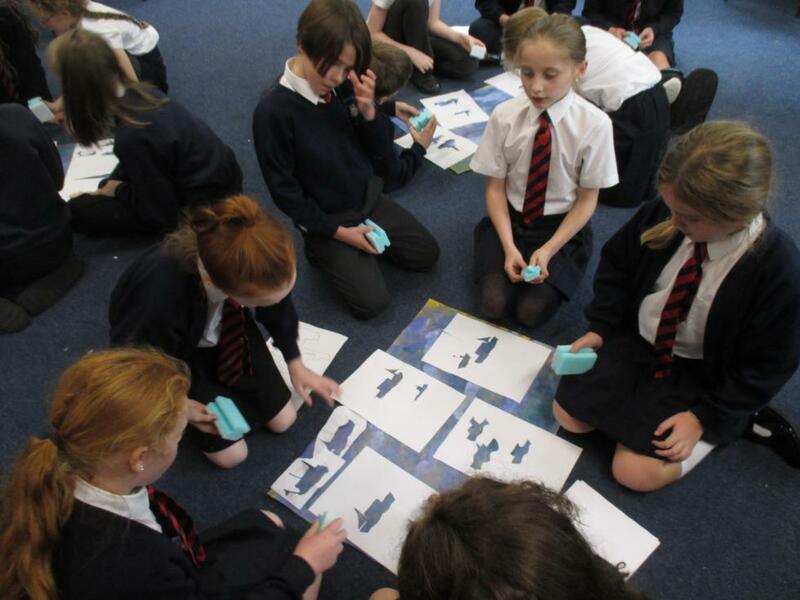 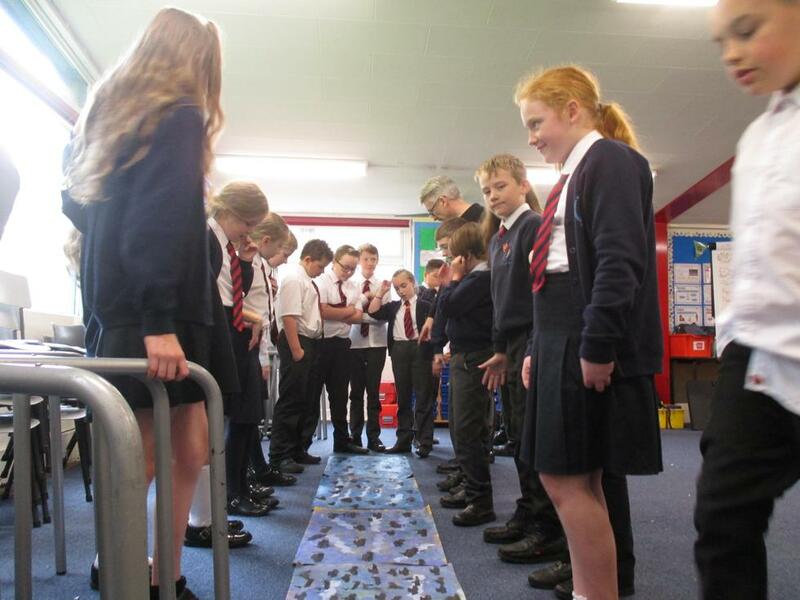 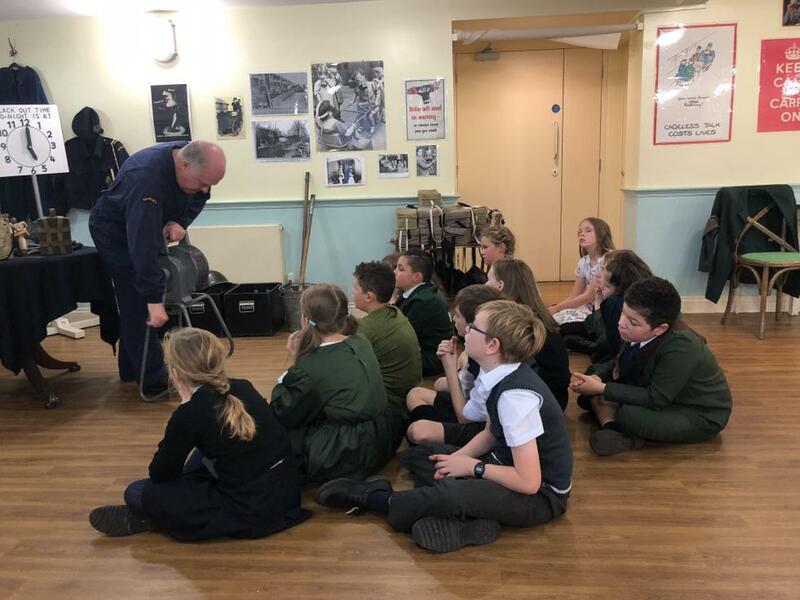 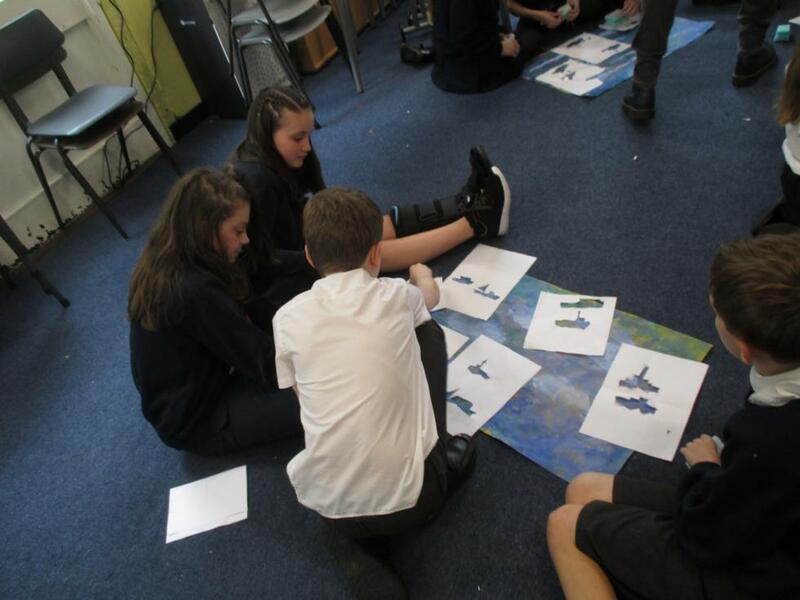 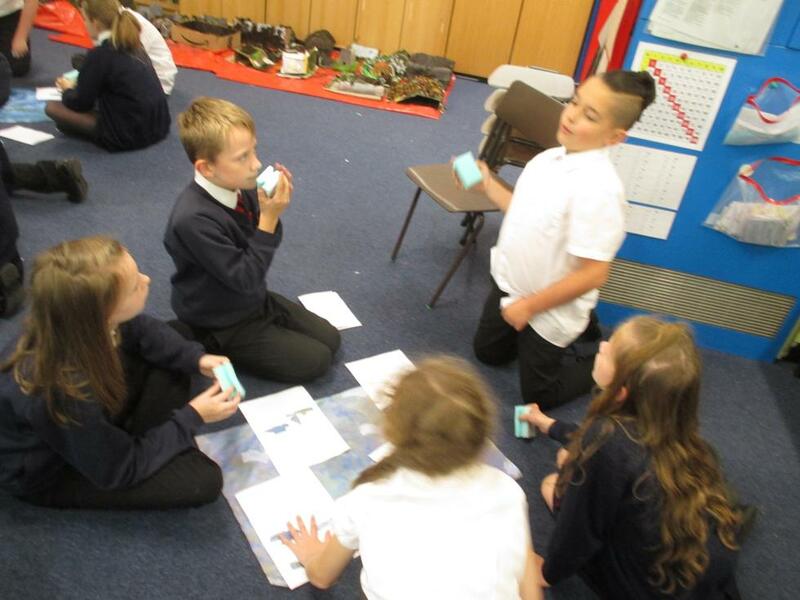 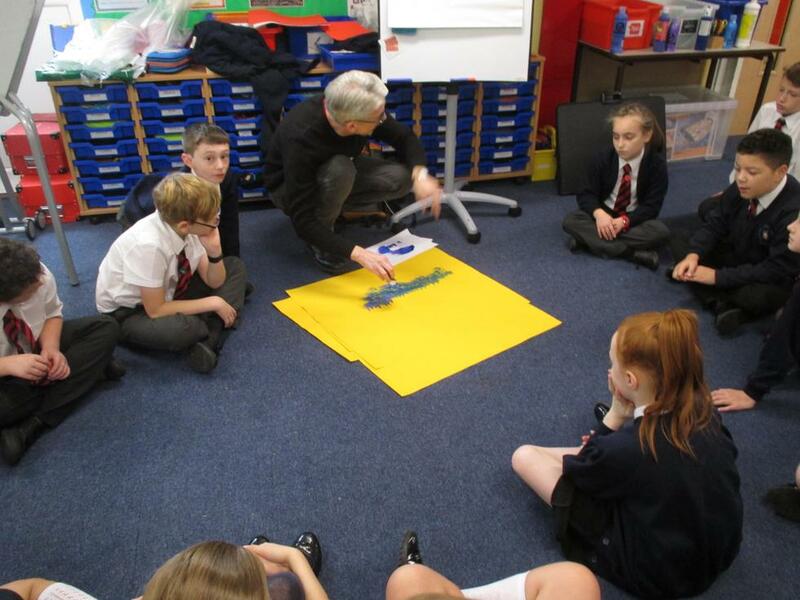 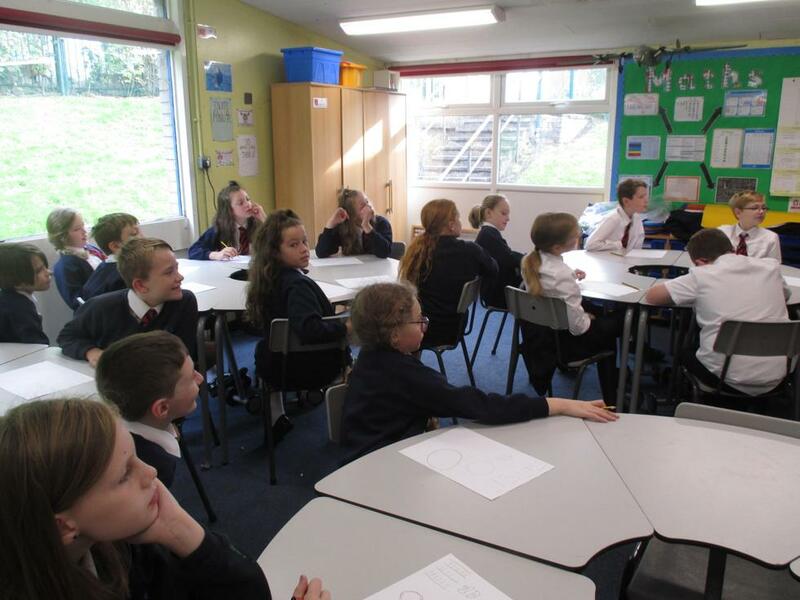 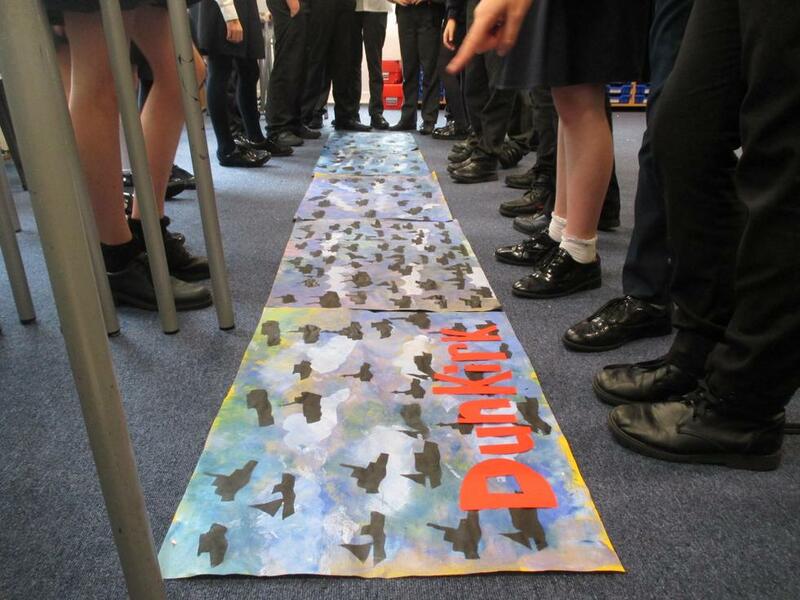 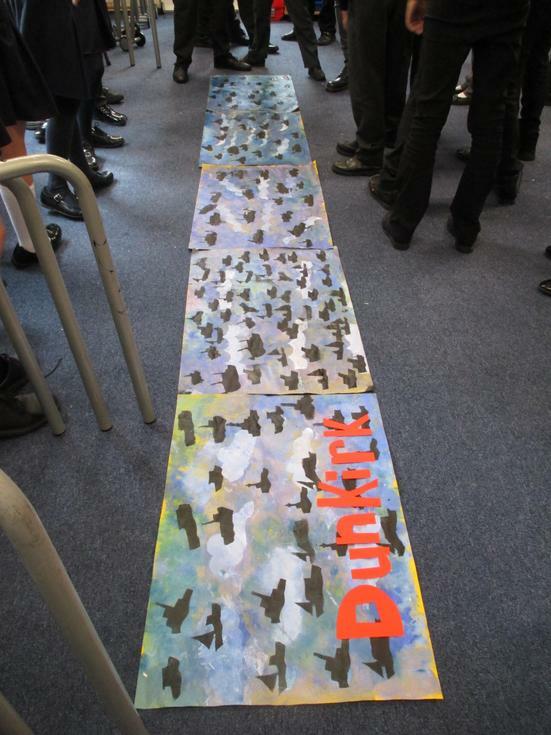 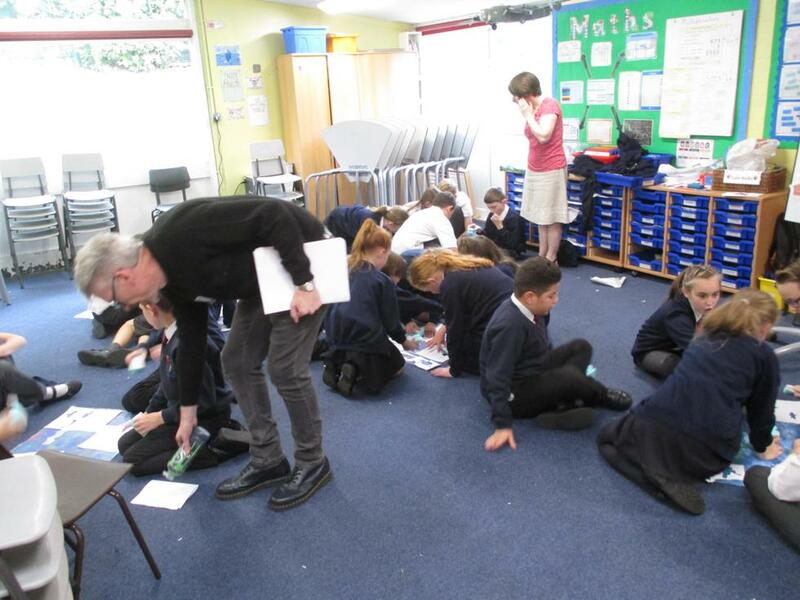 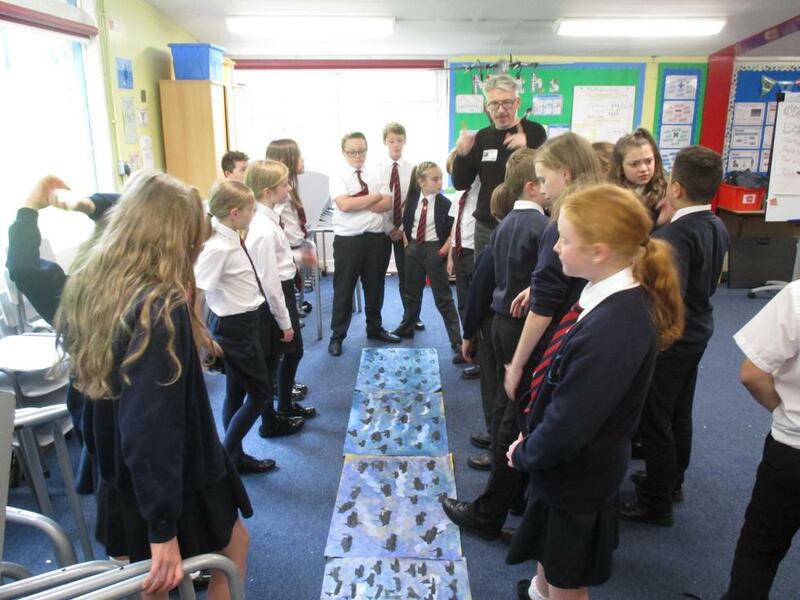 As part of our World War Two topic, artist Paul Pickford worked with Y6 today, focusing on the Battle of Dunkirk. 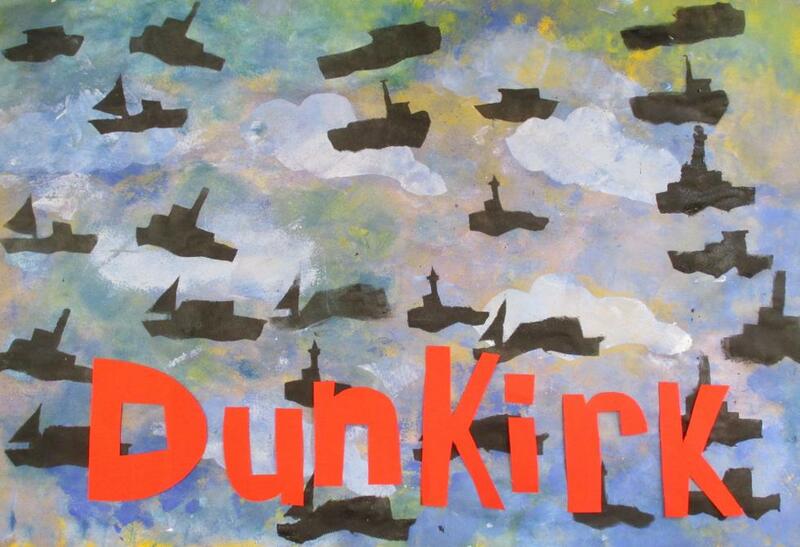 We produced artwork based on the Dunkirk skyline during the rescue mission. 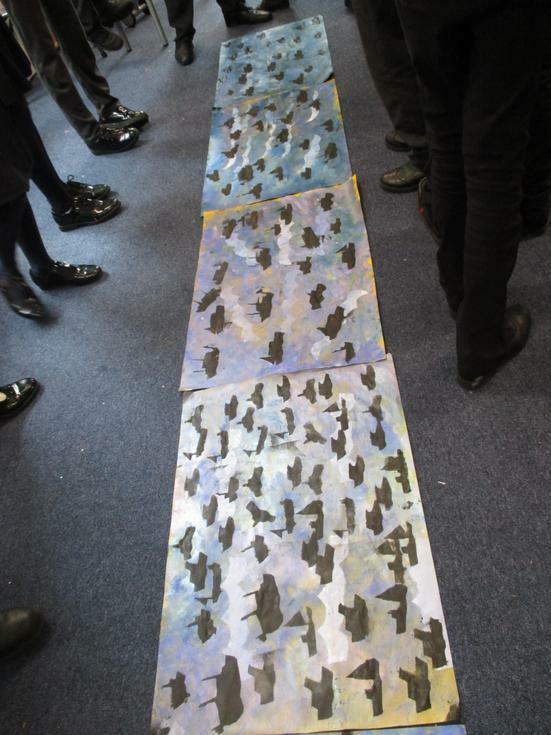 We used sponges and poster paints to create the background tone and printing skills to recreate the boats. 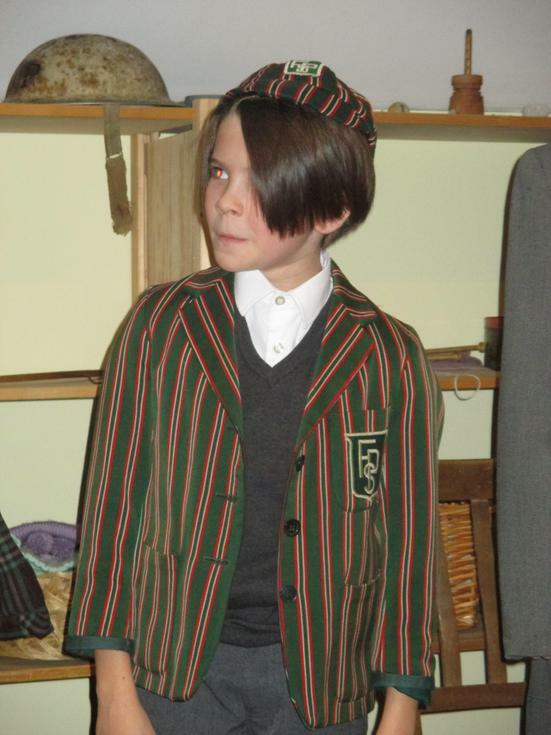 This provided us with a strong contrast in terms of both colour palettes and techniques. 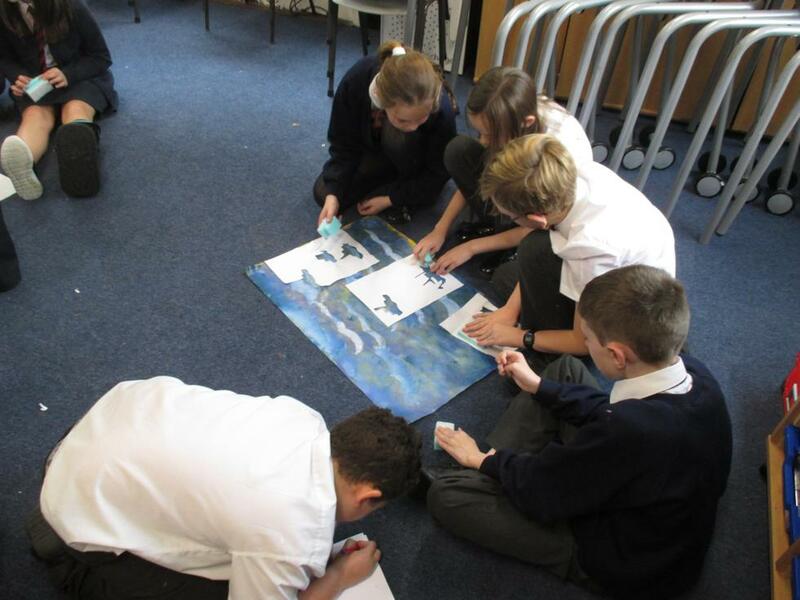 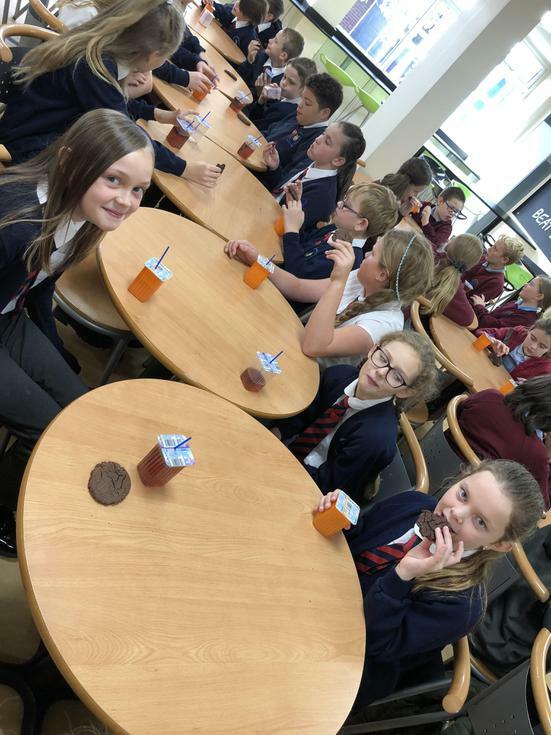 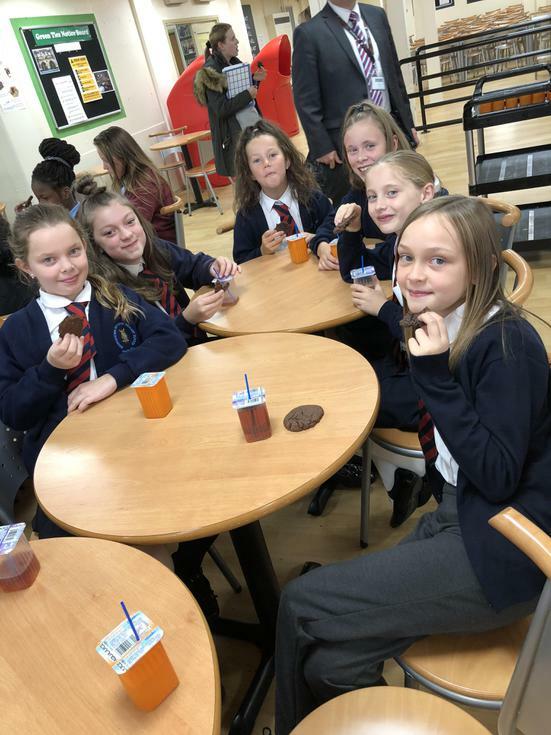 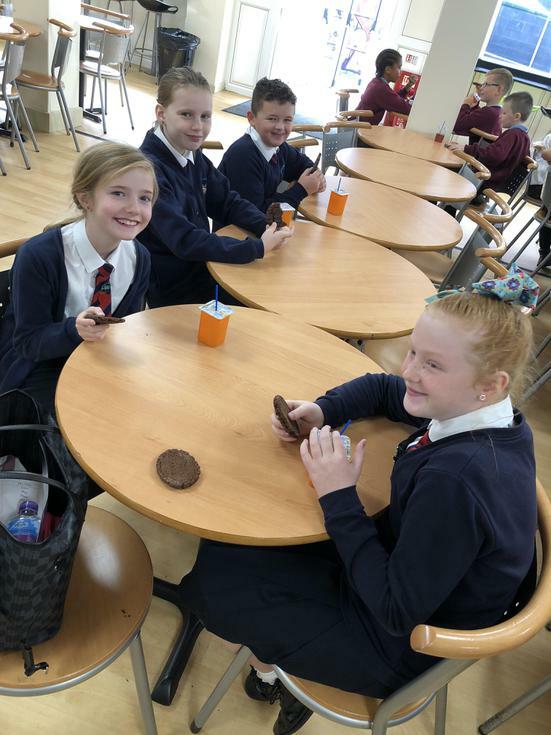 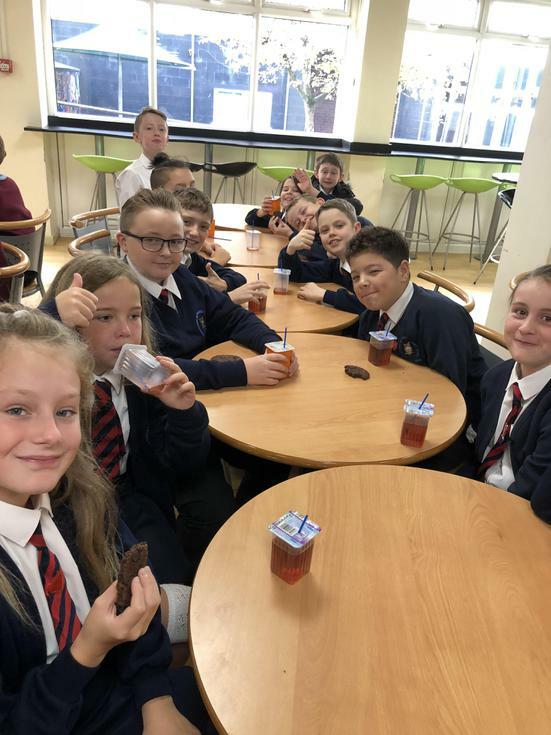 Year 6 have had a great taster-session morning at Fred Longworth High School.